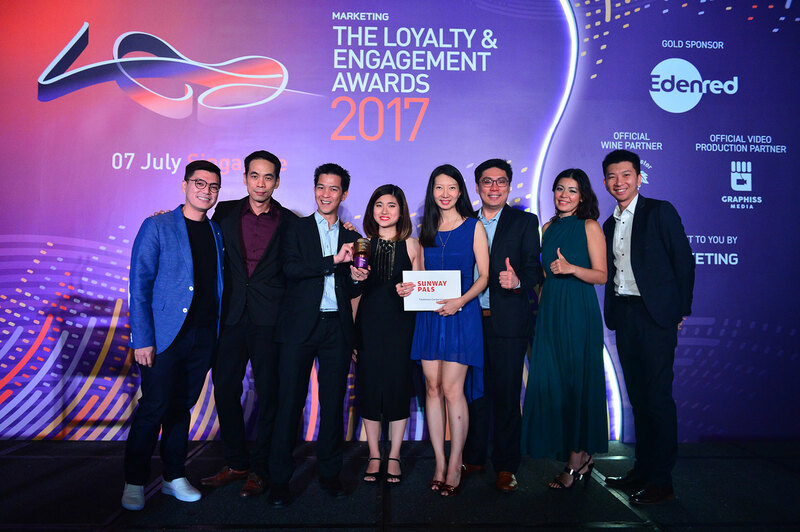 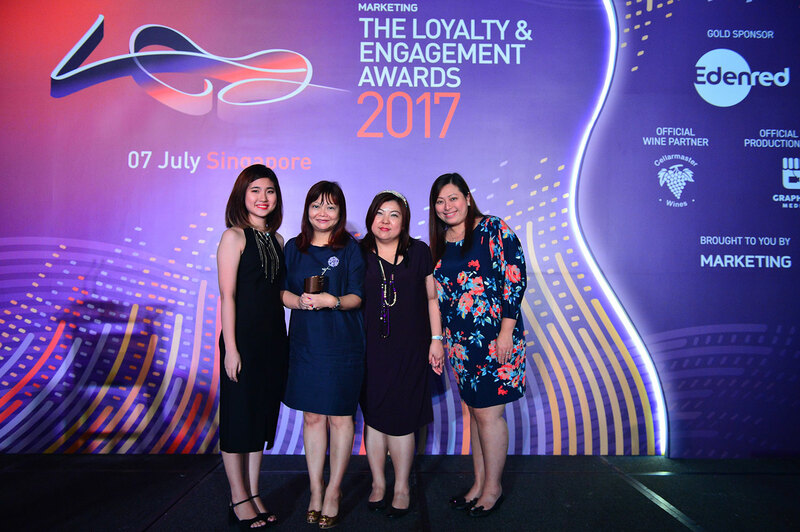 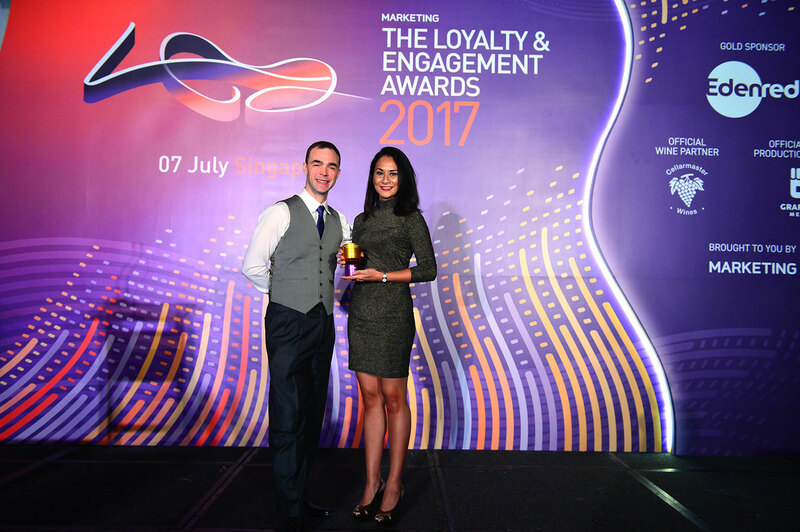 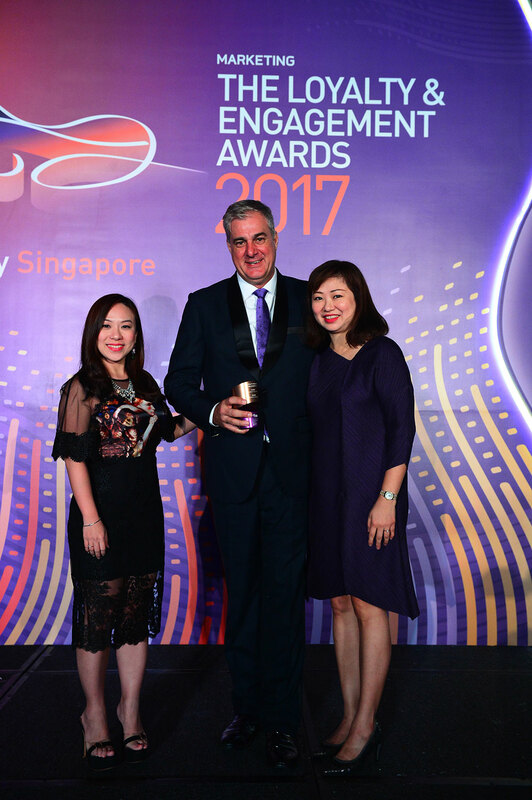 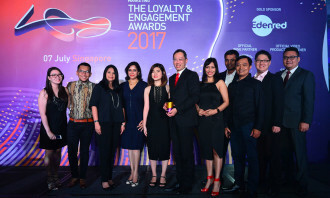 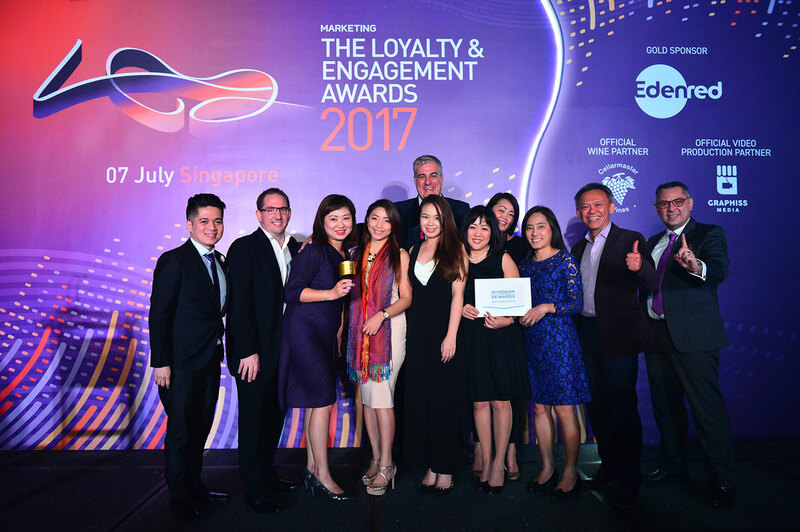 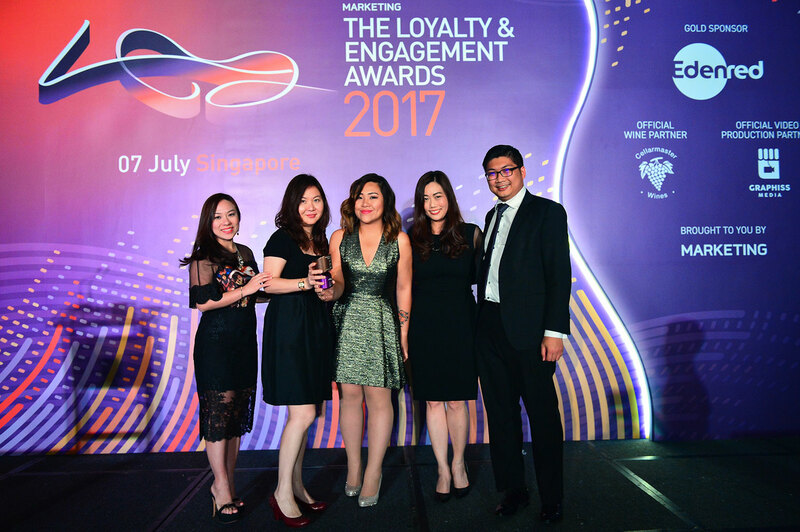 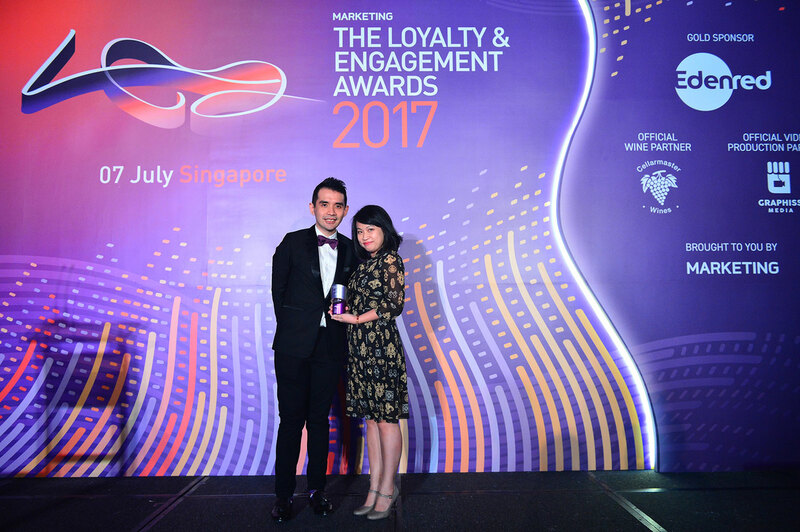 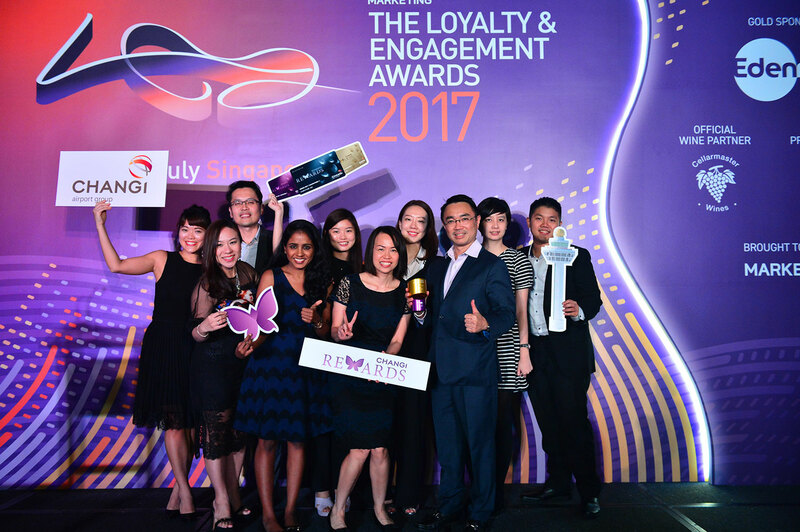 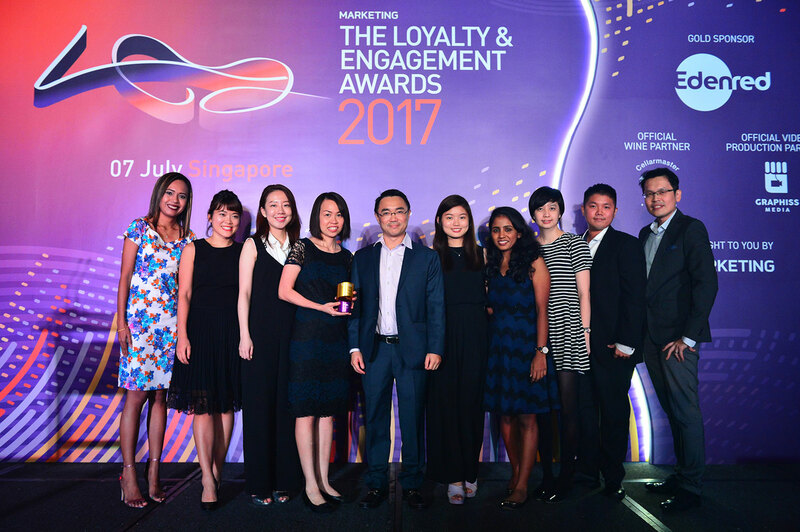 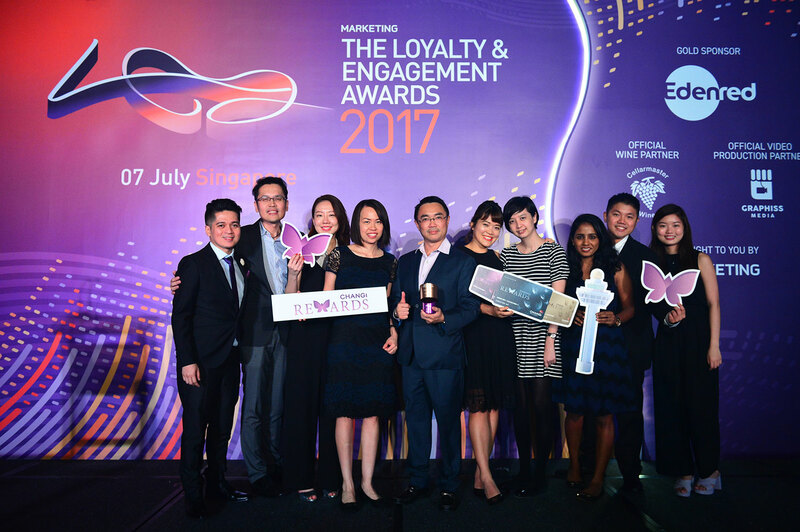 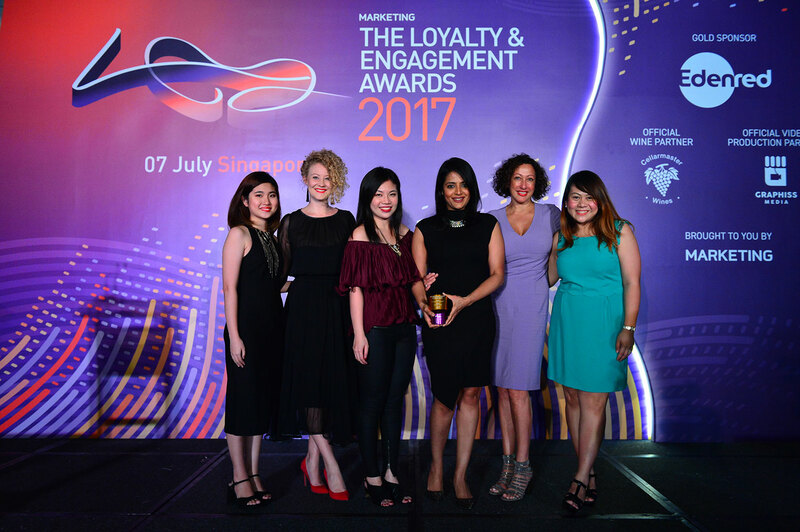 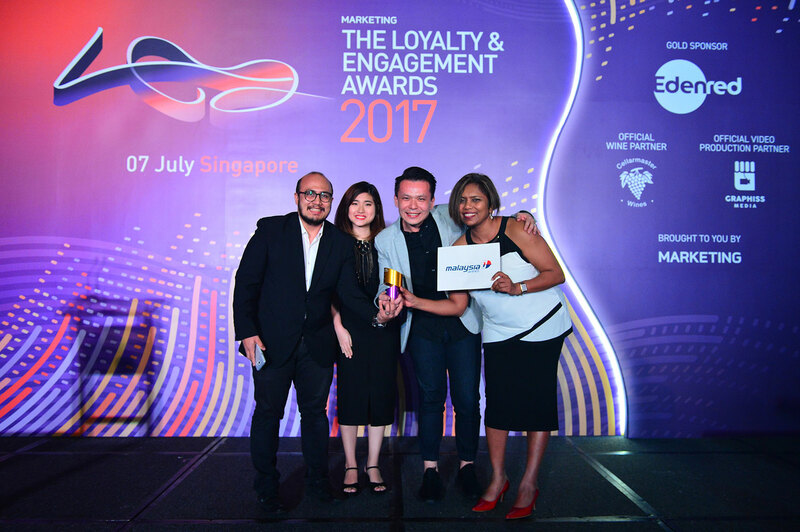 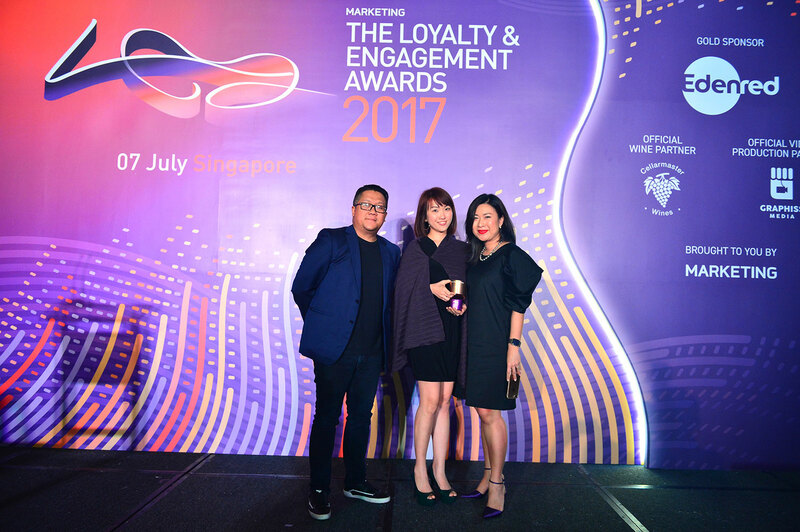 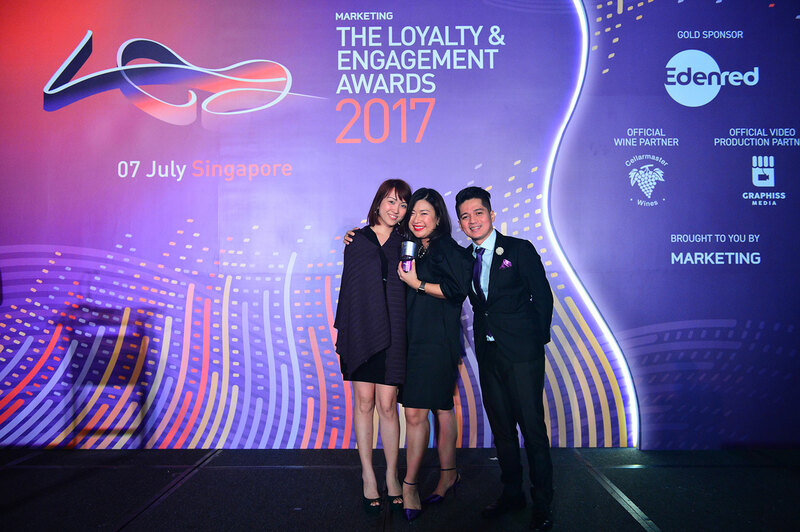 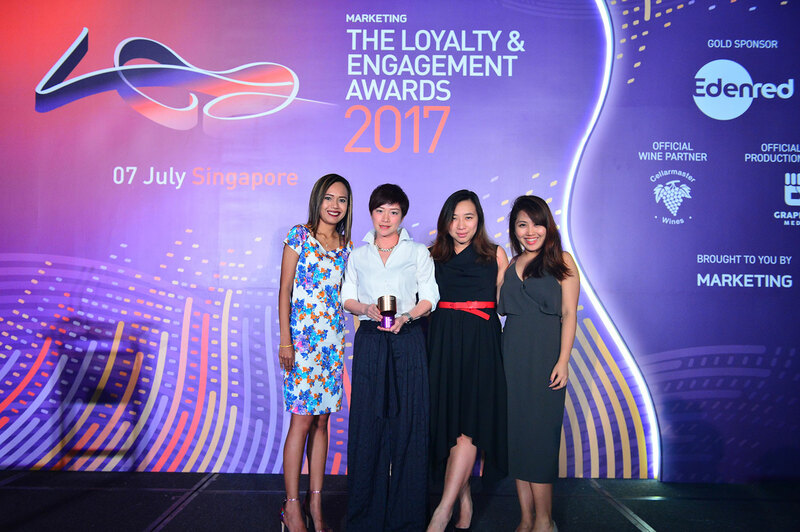 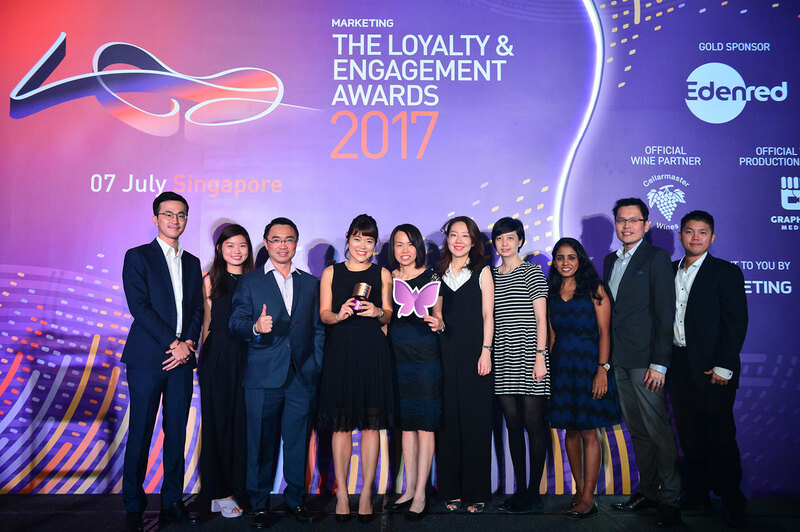 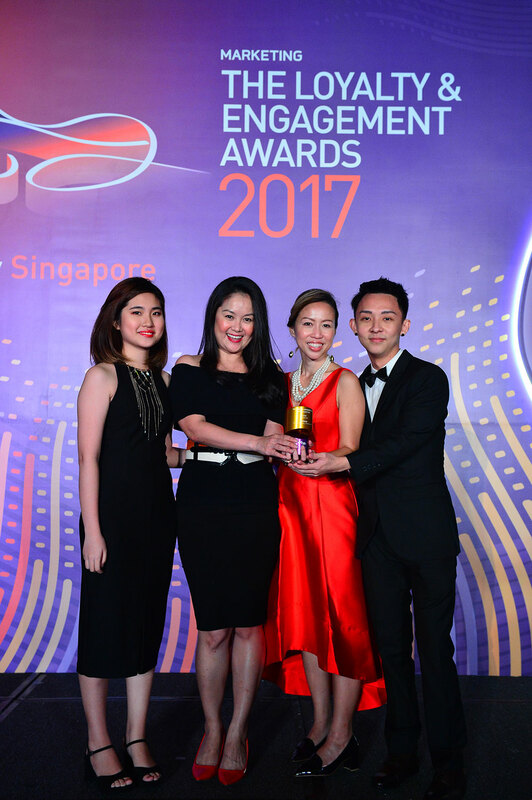 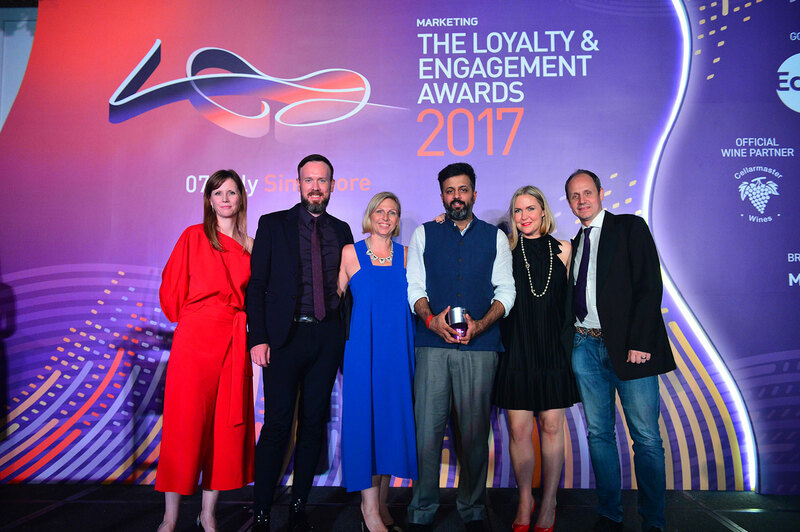 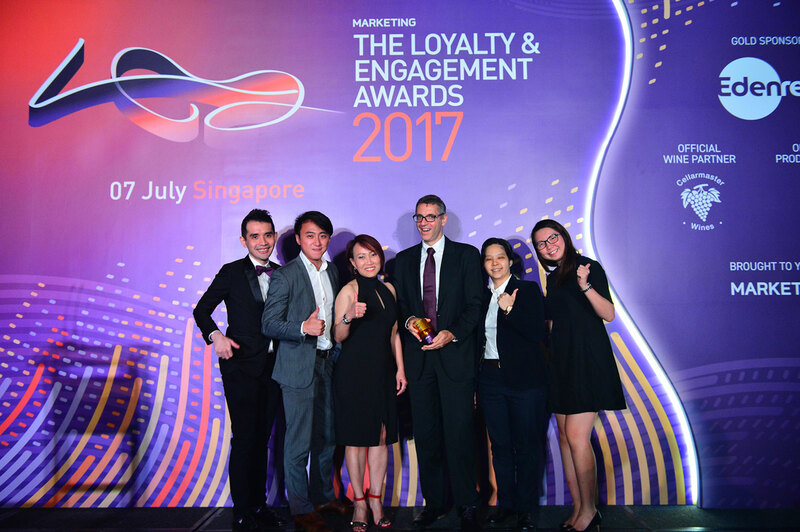 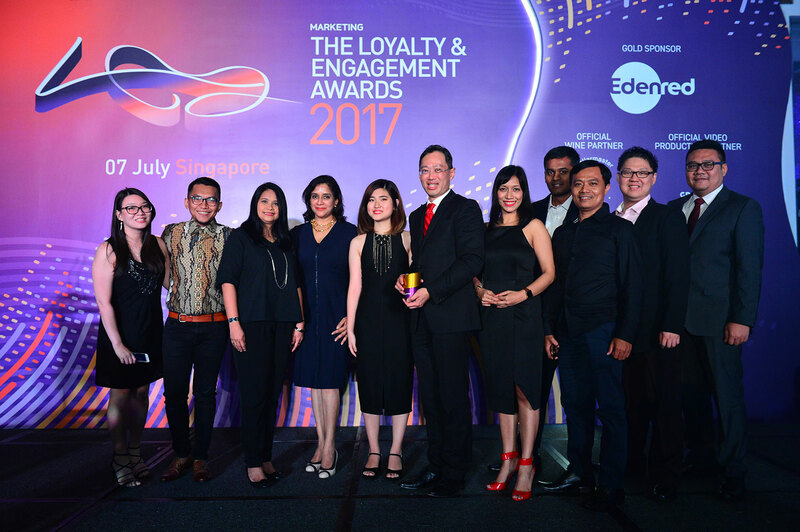 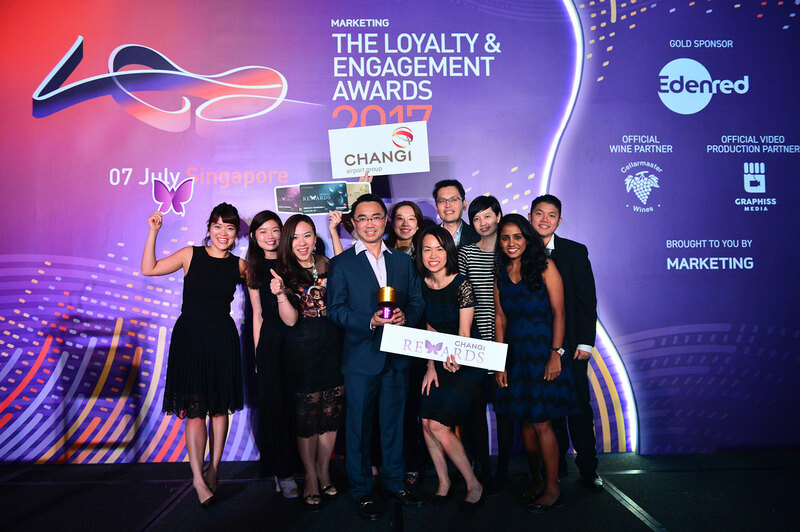 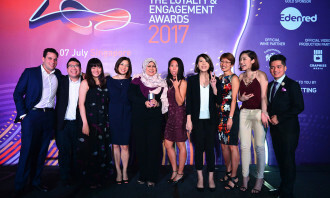 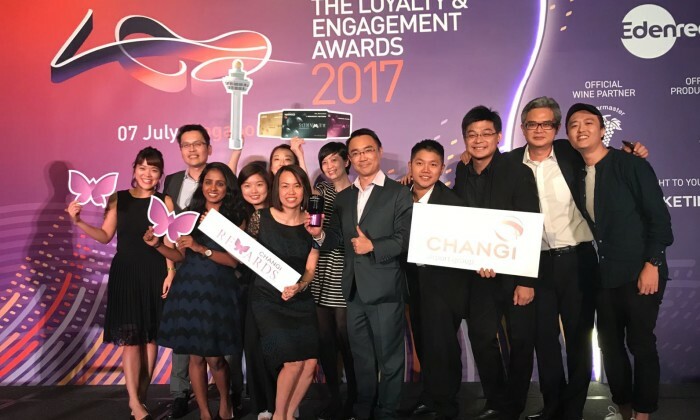 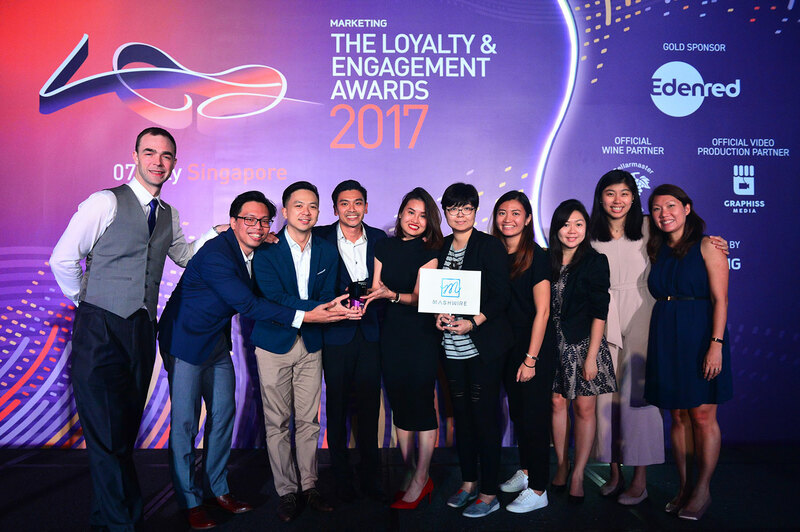 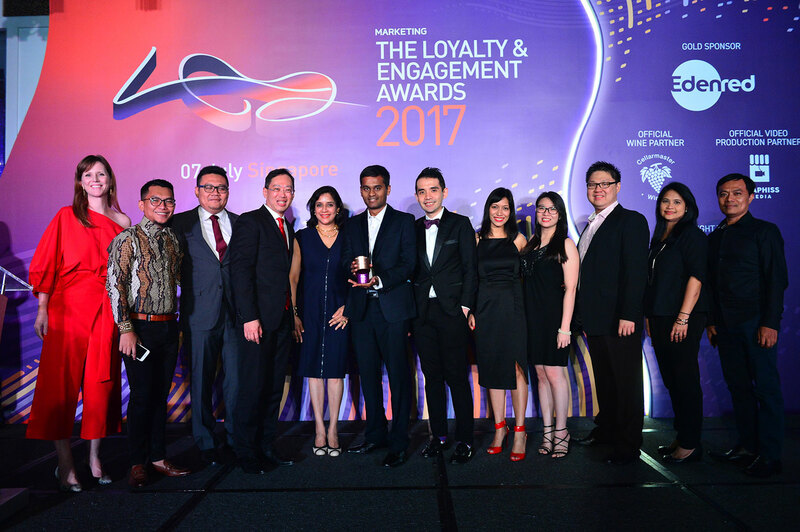 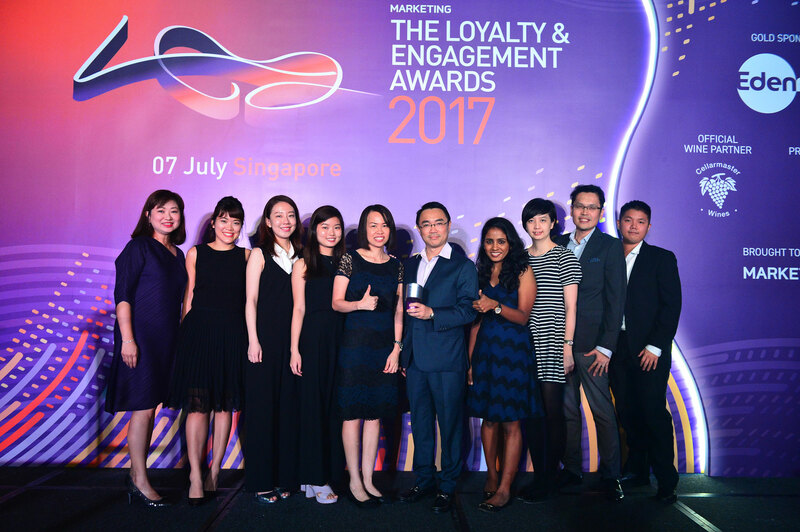 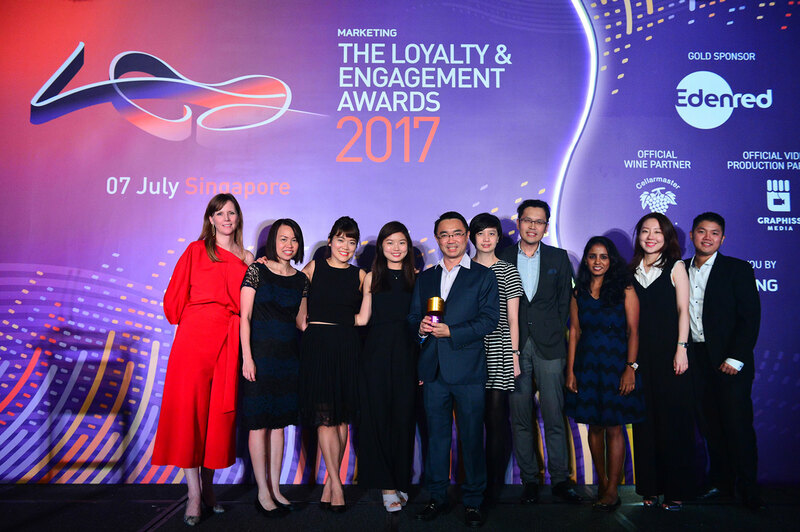 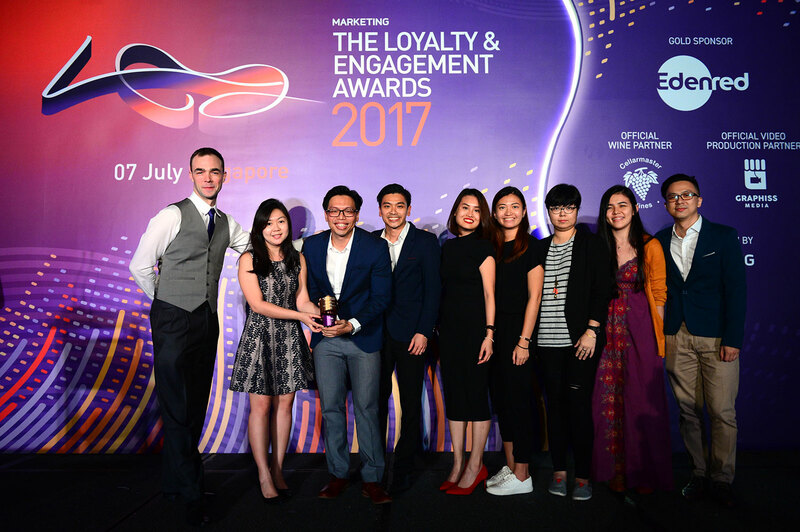 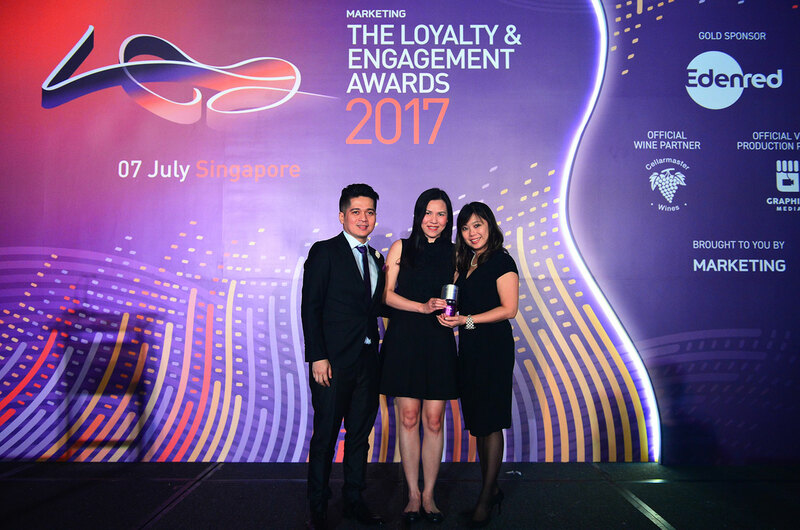 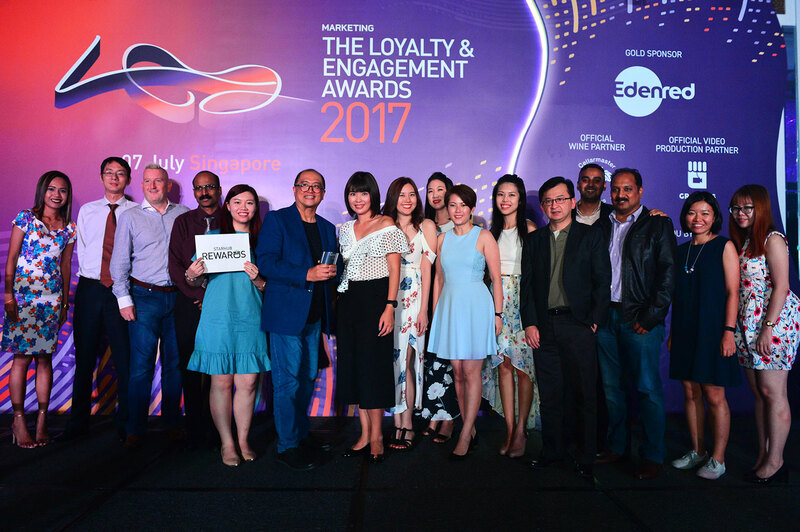 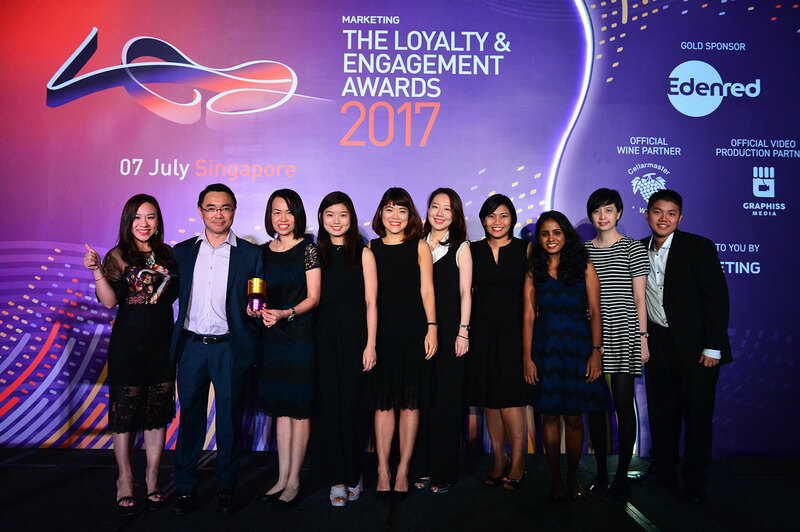 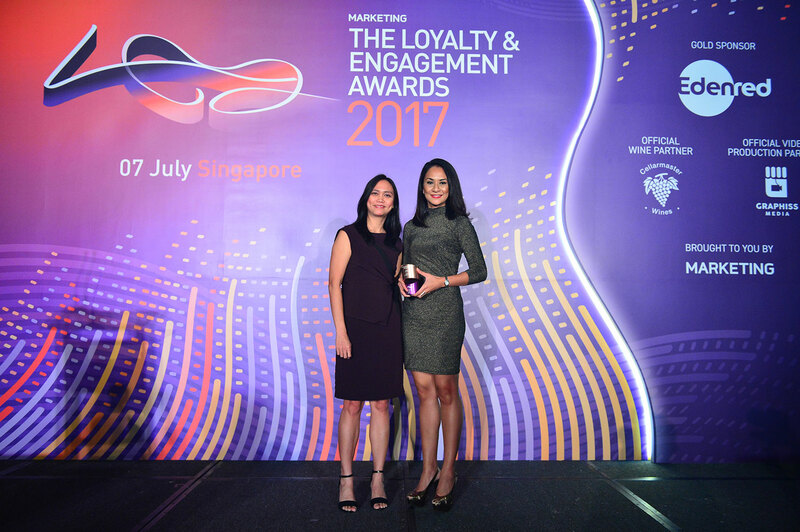 Changi Airport Group was awarded L&E 2017 Brand of the Year at Marketing magazine’s fifth edition of the Loyalty & Engagement Awards tonight at InterContinental Singapore. 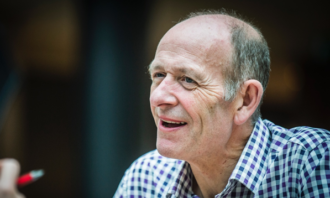 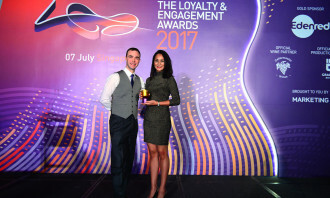 This award recognises achievements in successfully building loyalty and engagement. 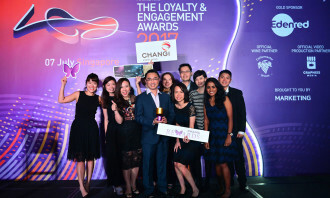 Around 300 marketers and leading agency professionals came together to celebrate and witness Changi Airport Group pick up five golds for Best Loyalty Programme – Travel/Hospitality, Best Loyalty Programme-Retailer, Best Partnership in a Loyalty Programme, Loyalty Programme of the Year and Most Innovative Loyalty Programme; one silver in Best CRM Strategy; and two bronze in the Best Card-Based Loyalty Programme and Best Use of Gamification categories. 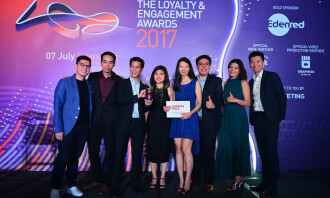 Coming in at a close second was runner-up DBS Bank, taking home a total of seven awards: gold for Best CRM Strategy, Best Use of Contests/Promotions and Best Use of Relationship Marketing-B2C; silver for Best Use of Gamification and Best Use of Mobile categories; and bronze for Best Employee Engagement Strategy and Best Use of Technology categories. 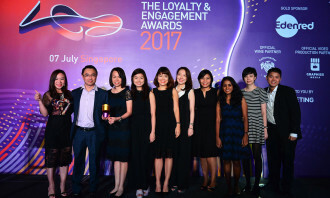 Citibank Singapore came in third, winning gold awards in the Best Use of Gamification and Best Use of Technology categories; silver awards in the Best Employee Engagement Strategy and Best Use of Integrated Media Campaign categories; and bronze awards for the Best Customer Experience, Best Use of Contests/Promotions and Best Use of Mobile categories. 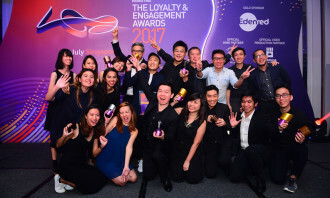 This year, three agencies were indisputable as the best performing agencies for the segments Loyalty, Engagement and Relationship Marketing. 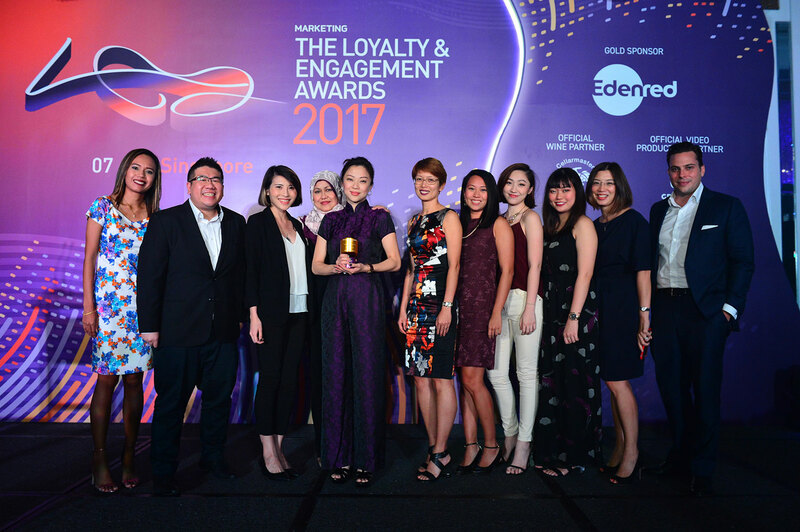 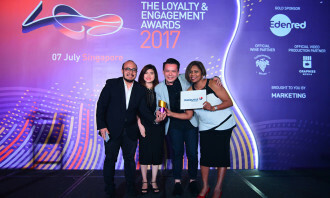 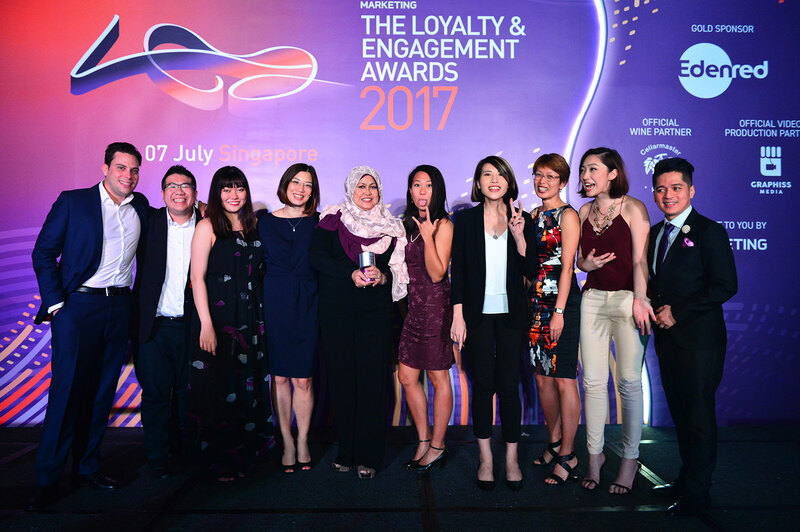 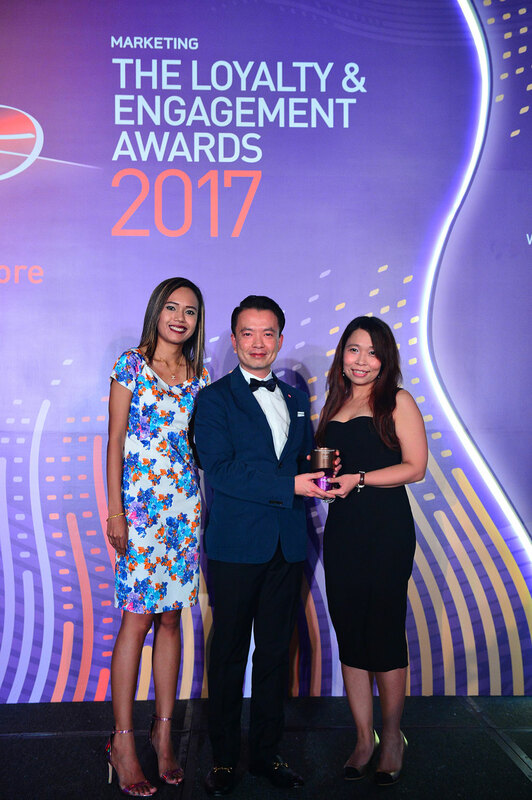 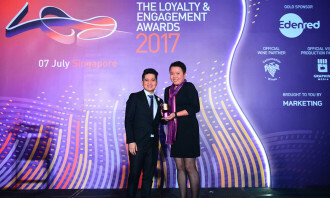 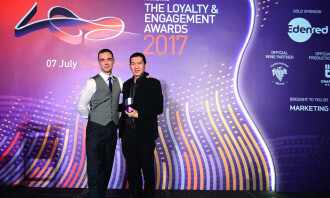 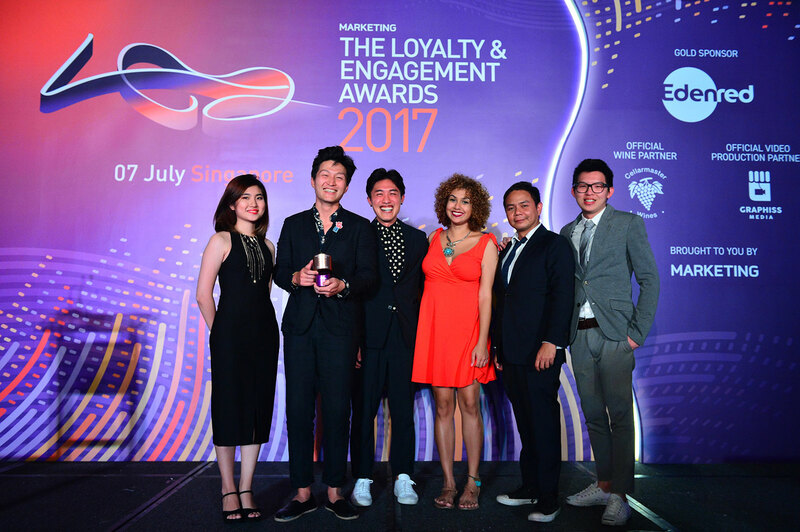 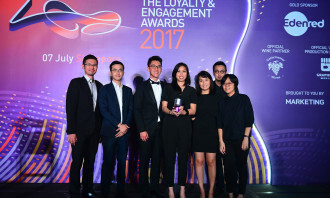 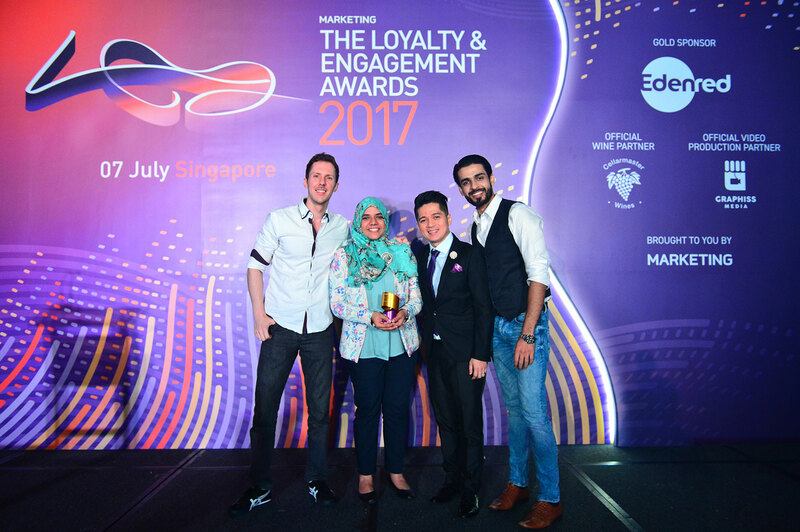 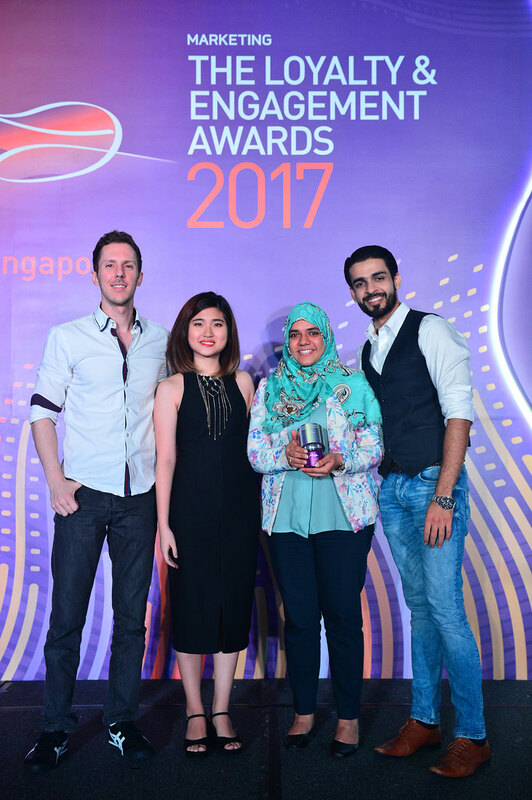 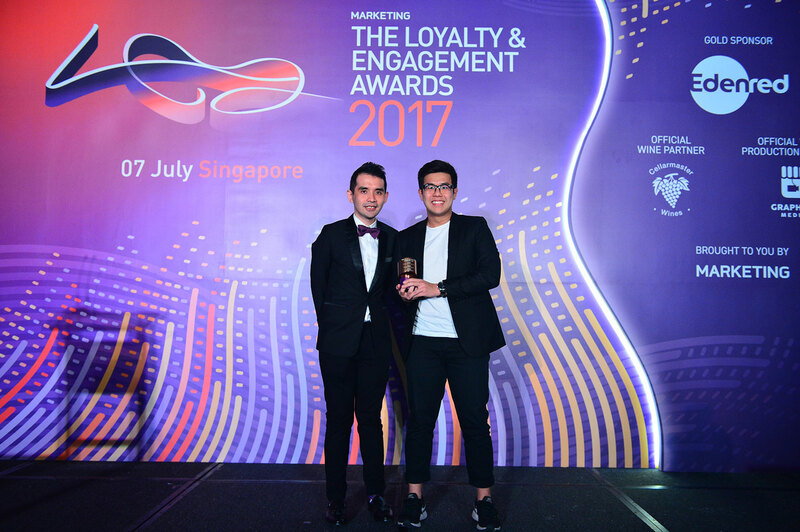 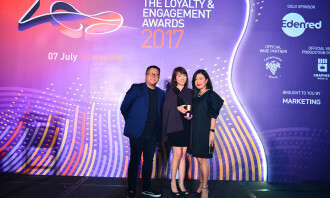 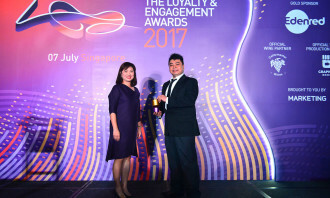 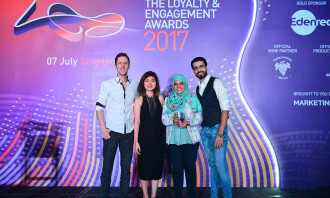 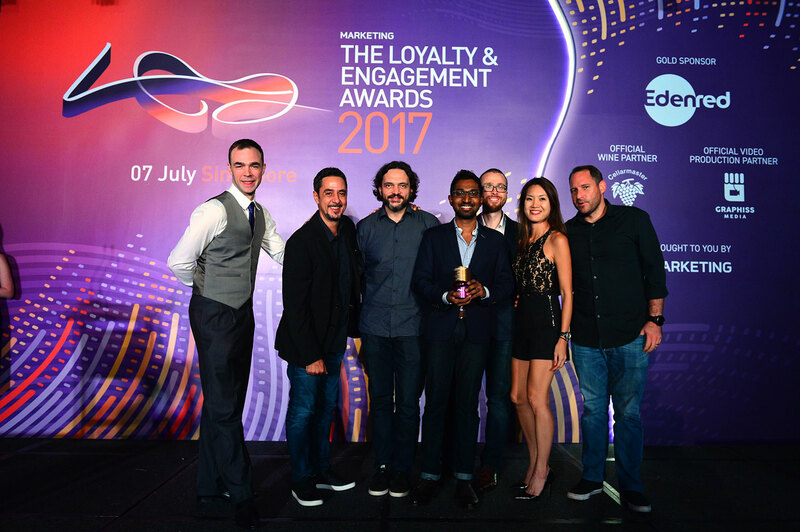 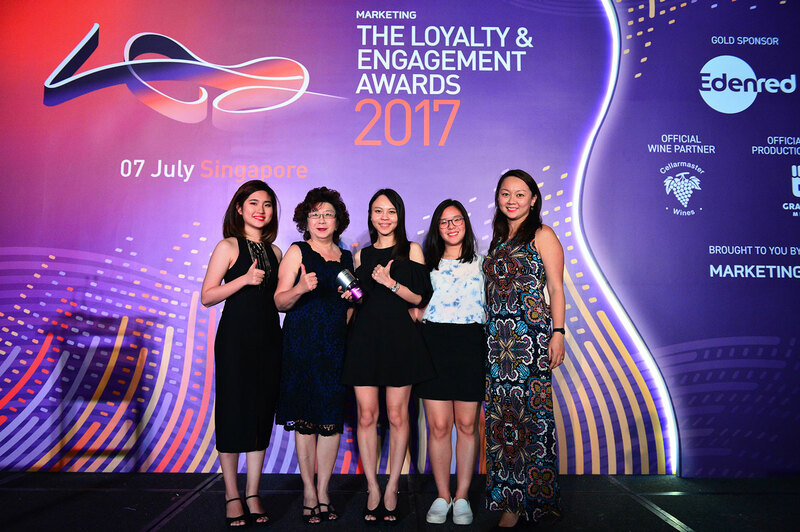 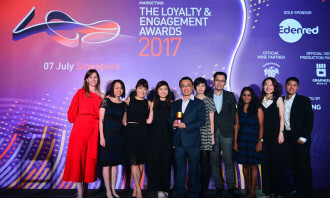 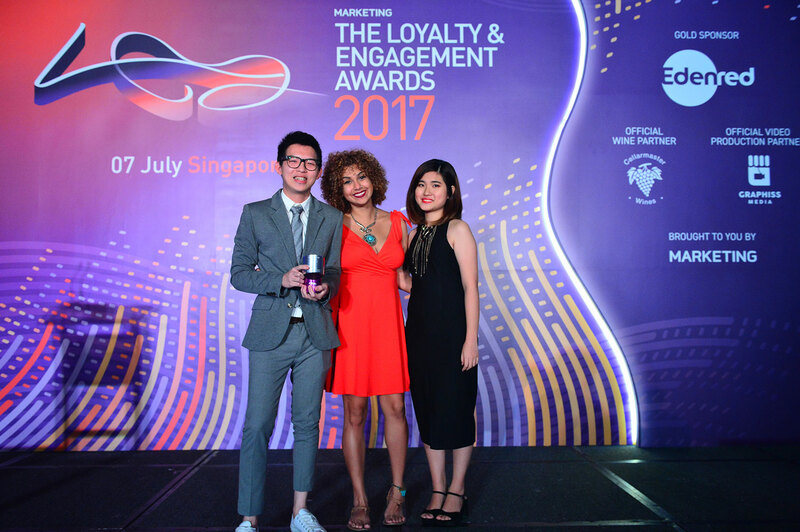 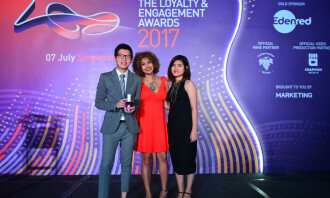 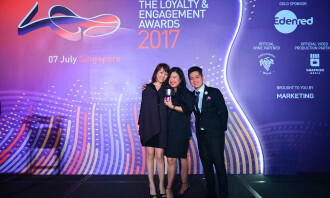 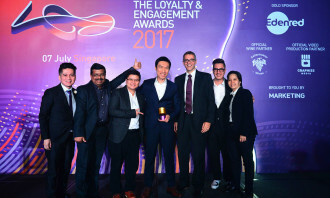 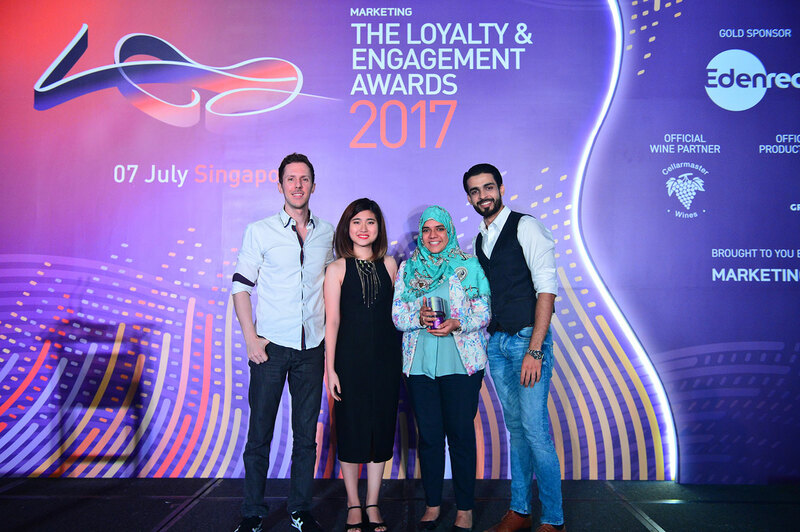 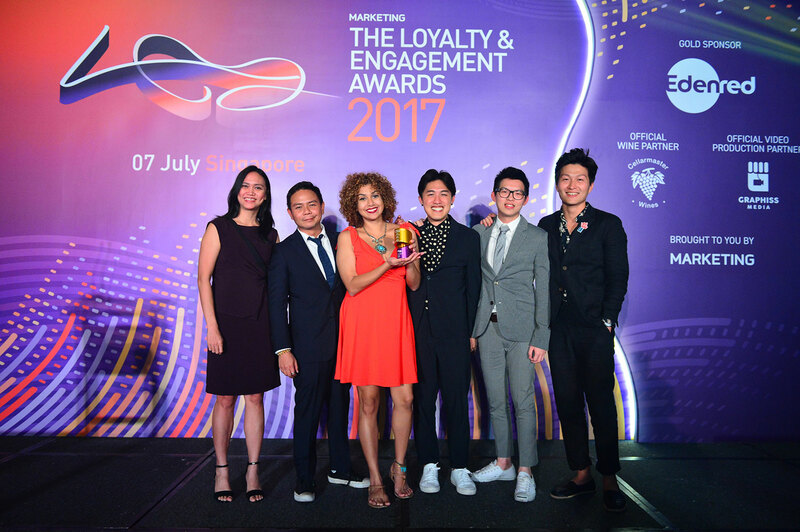 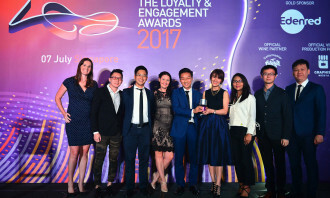 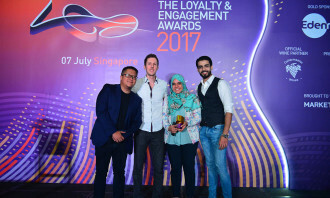 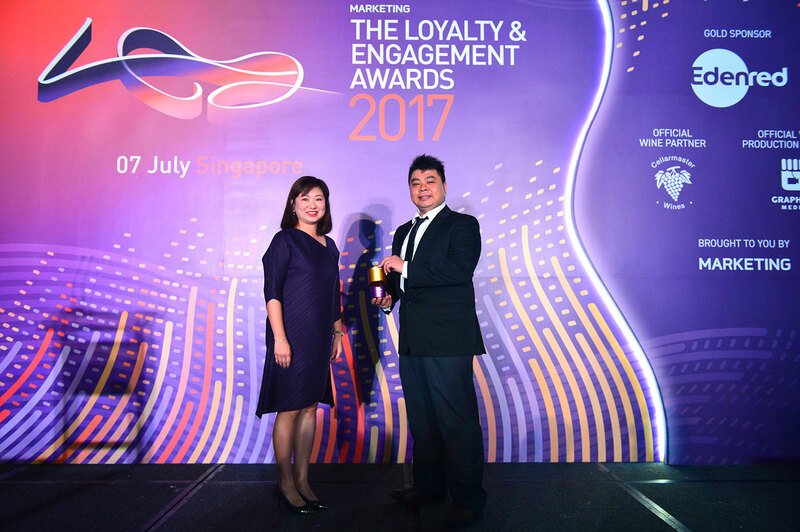 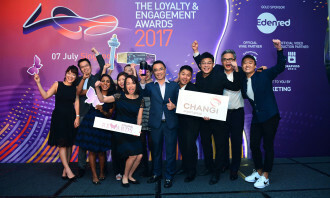 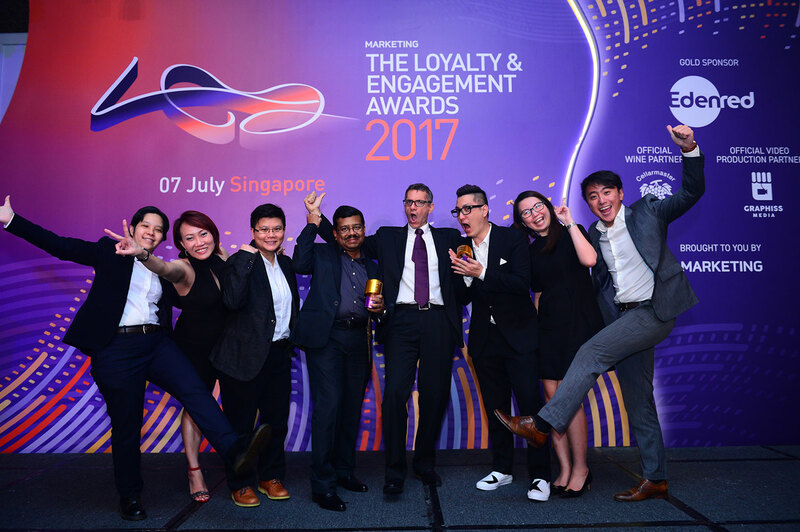 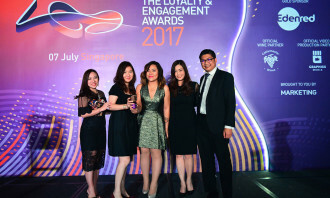 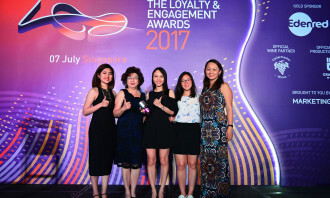 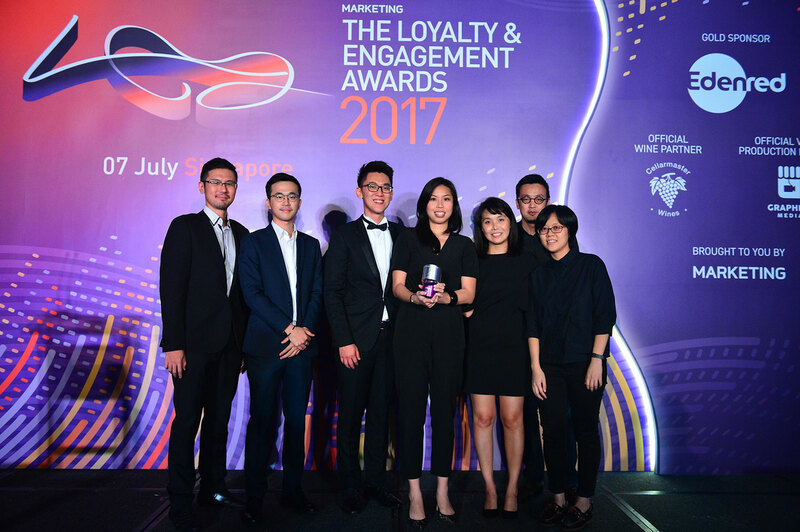 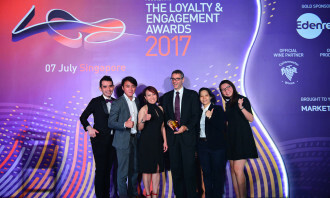 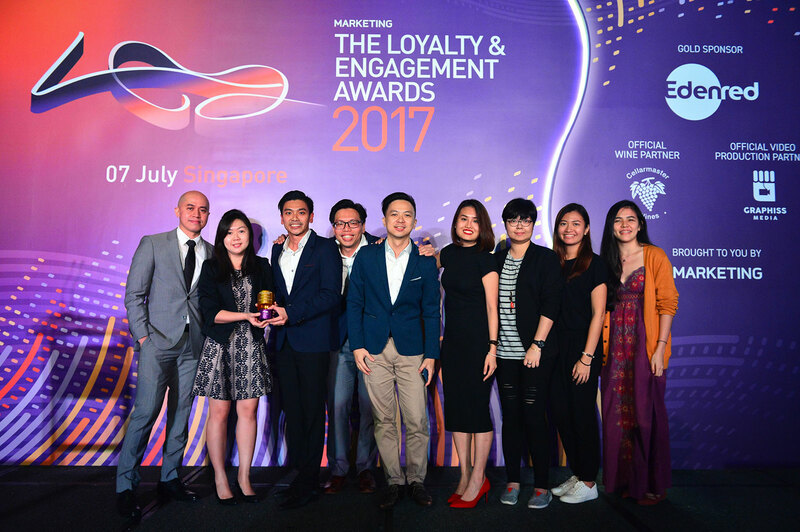 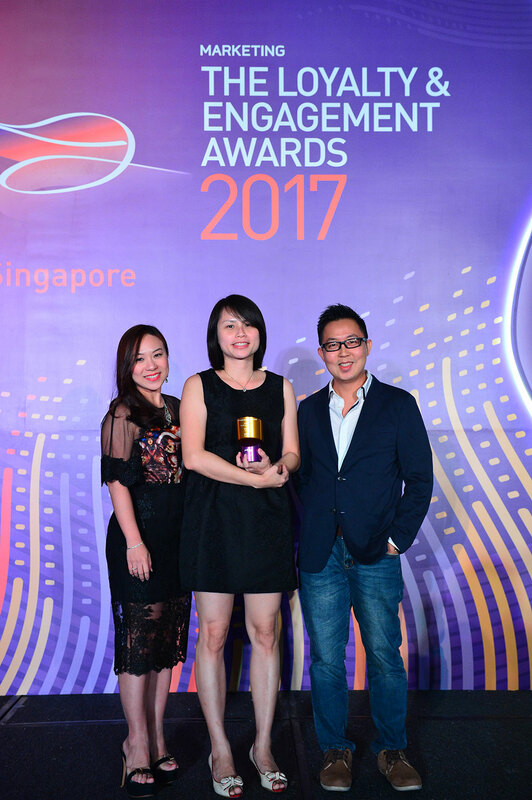 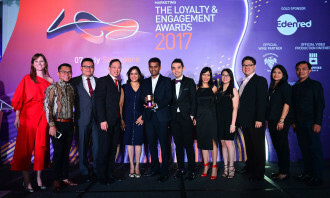 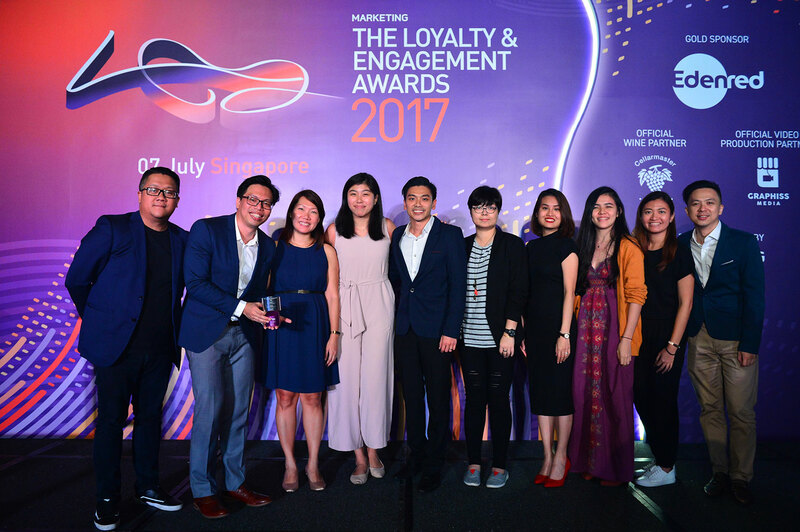 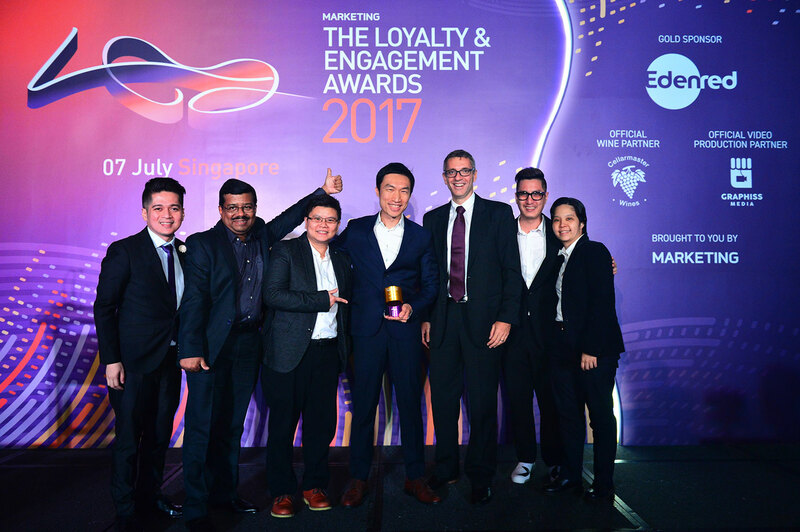 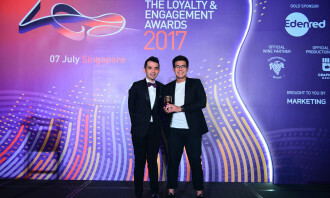 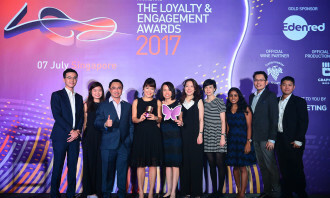 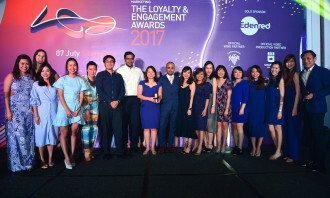 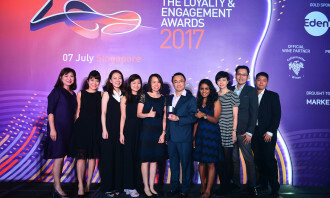 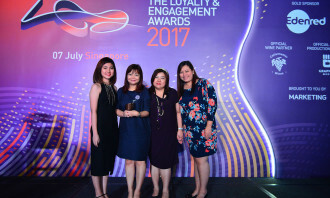 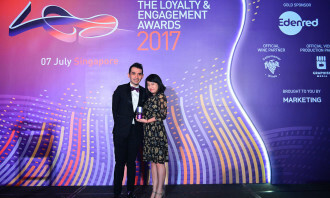 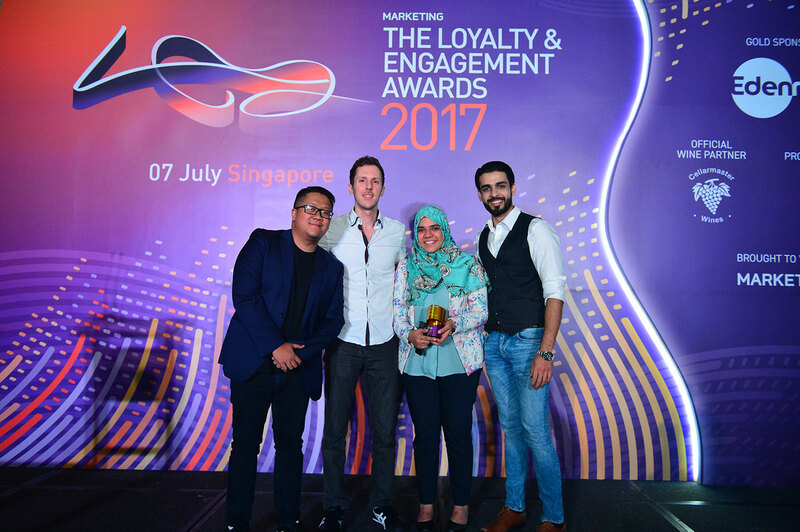 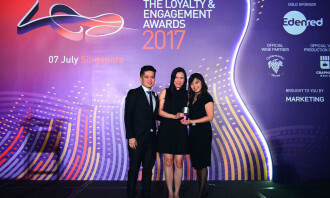 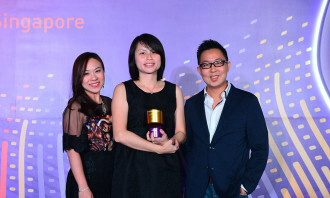 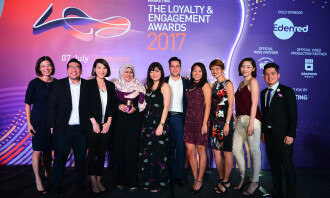 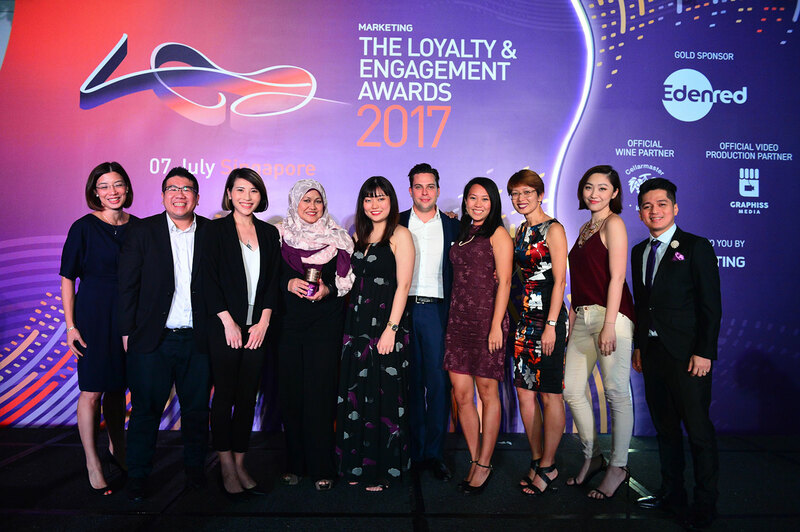 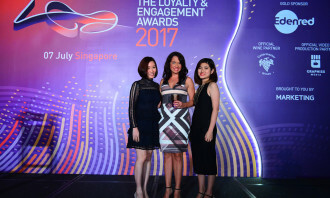 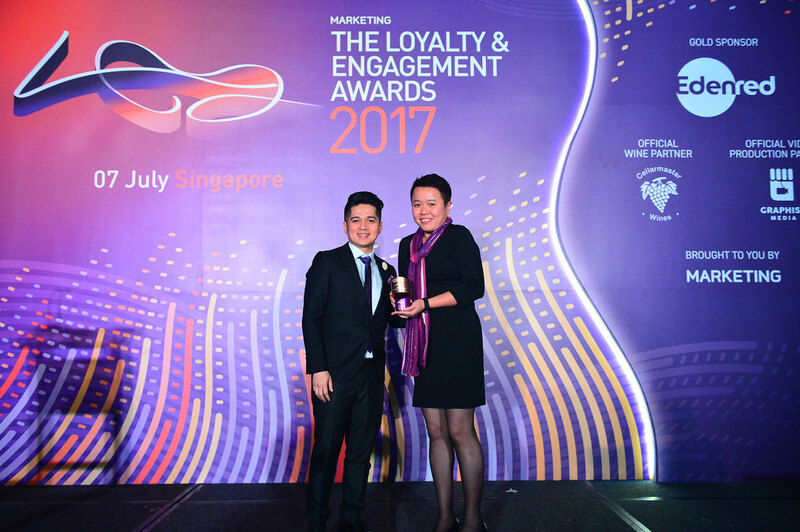 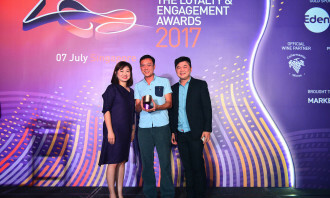 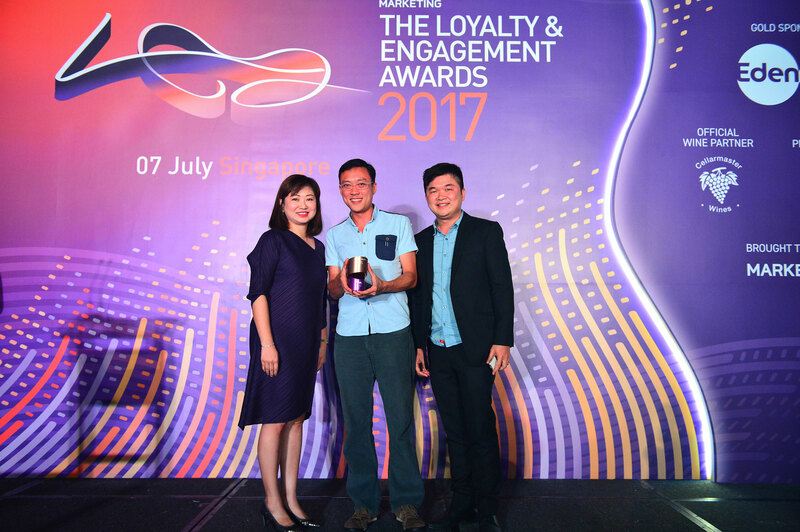 The Loyalty Agency of the Year award was claimed by Meet Isaac for its work on Changi Airport Group’s Changi Rewards campaign, Mashwire bagged the Engagement Agency of the Year, and Germs won the overall Relationship Marketing Agency of the Year. 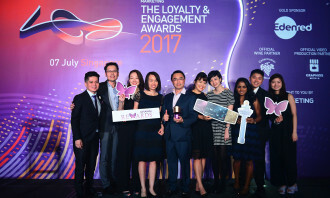 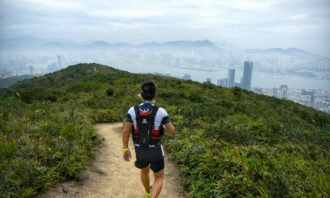 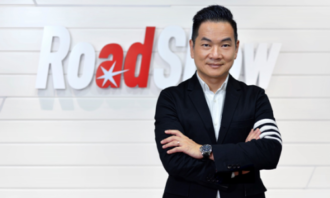 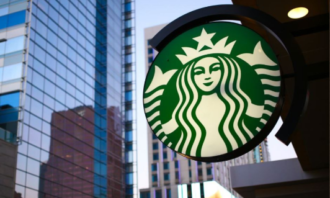 Other brands that won awards include General Motors, UOB, InterContinental Hotels Group, Malaysia Airlines, StarHub, TGV Cinemas and Resorts World Sentosa, amongst many others. 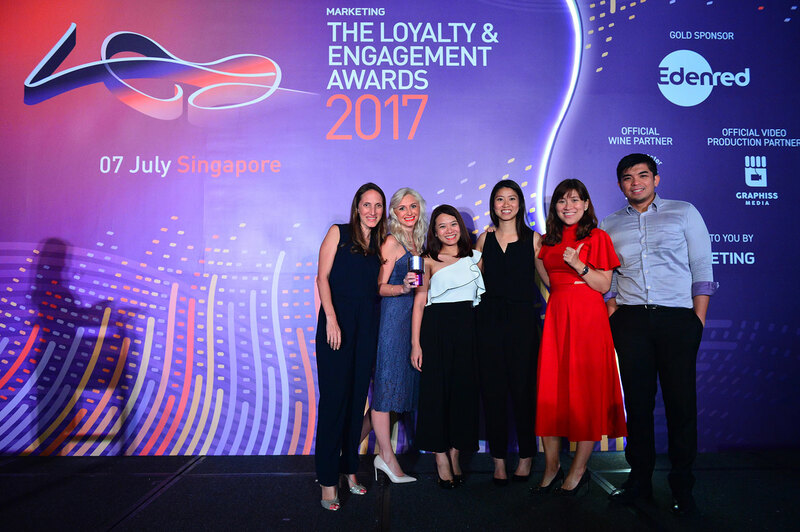 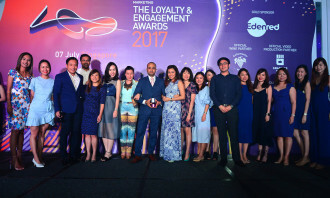 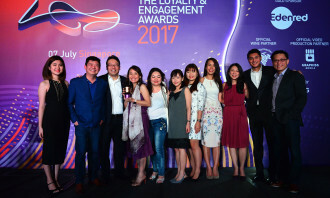 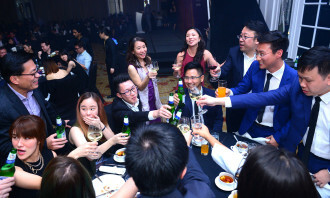 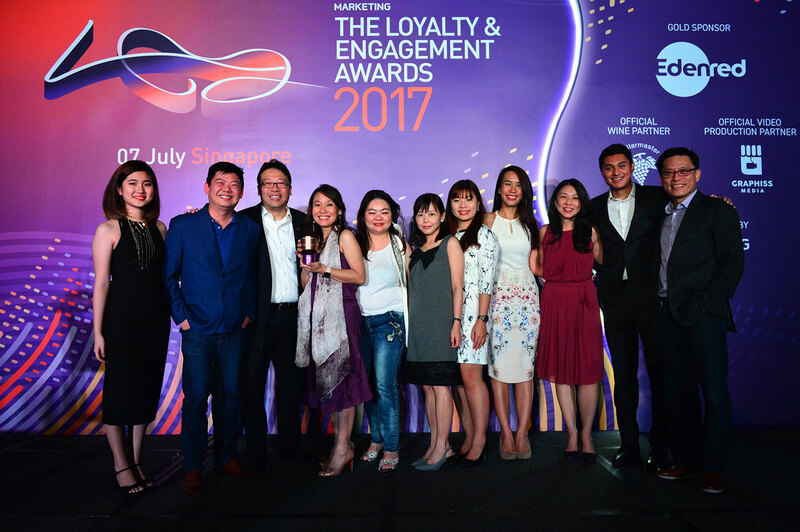 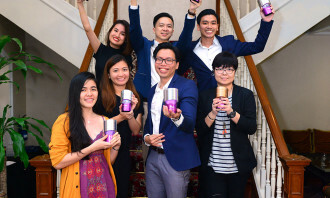 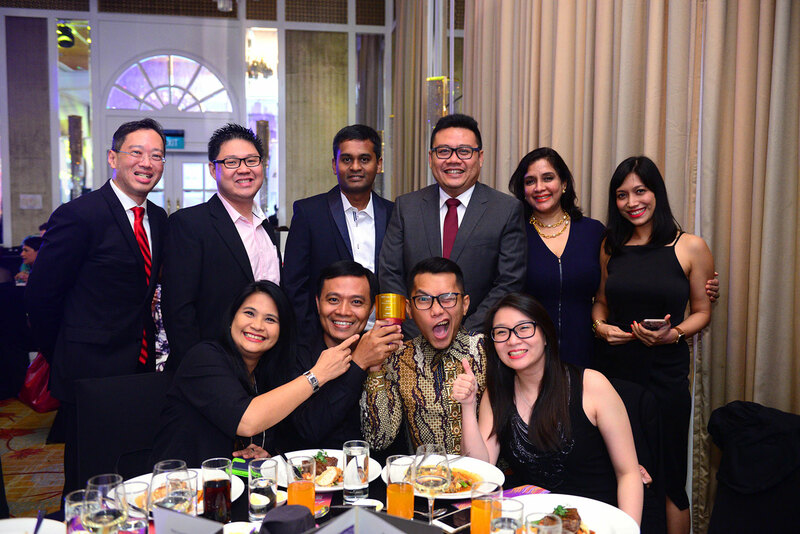 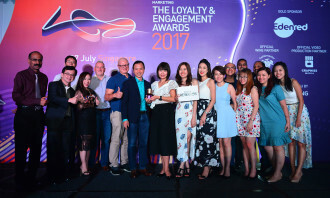 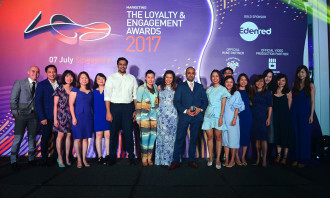 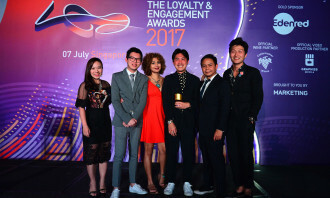 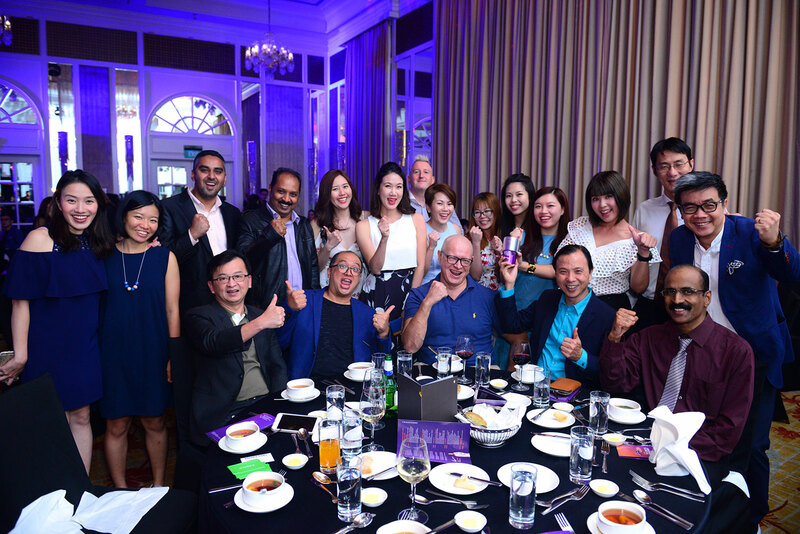 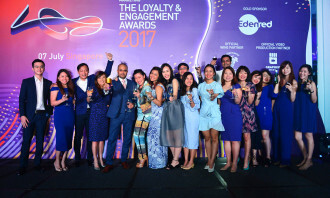 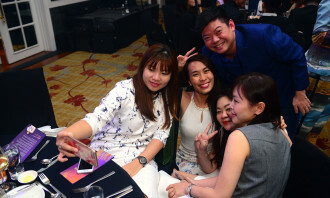 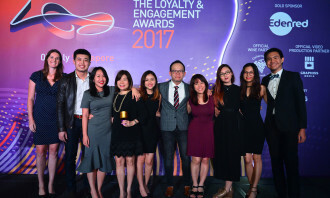 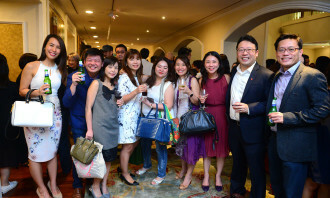 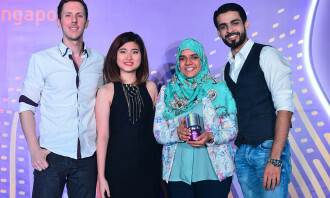 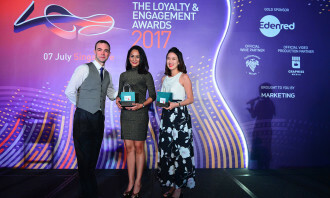 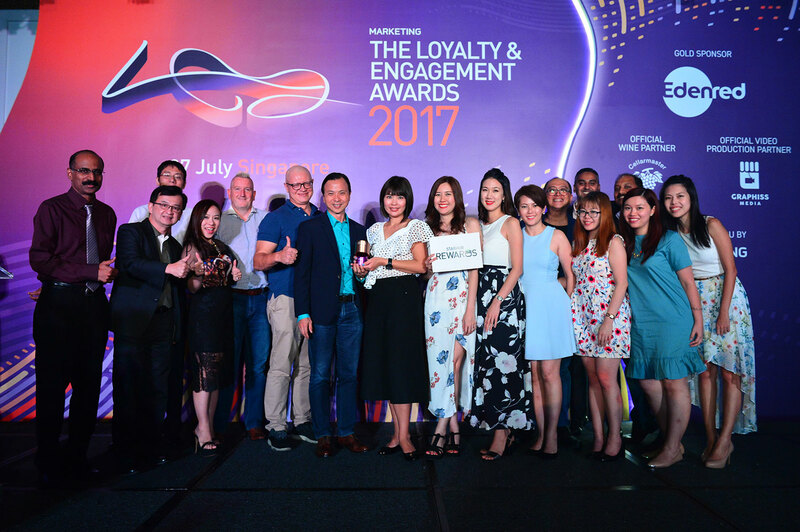 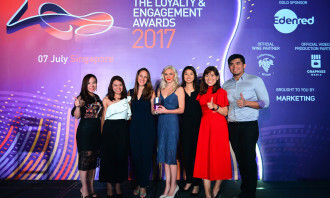 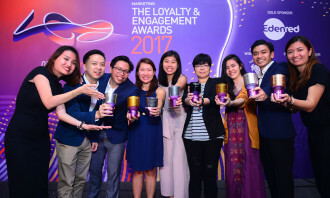 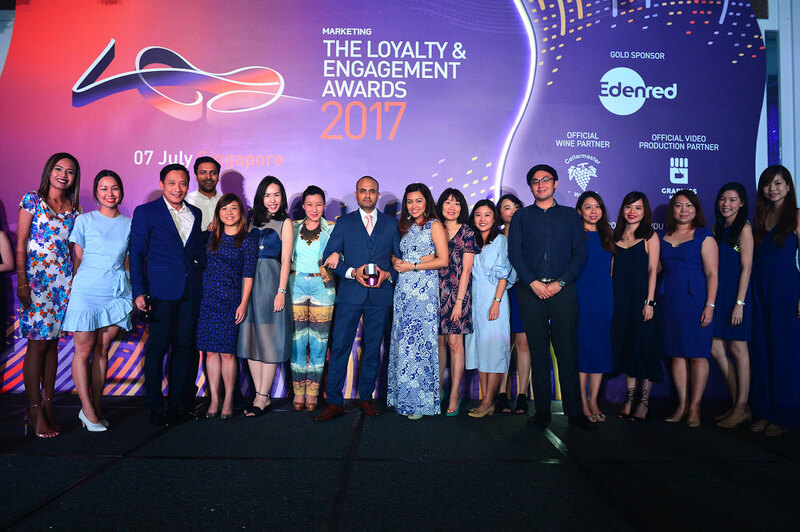 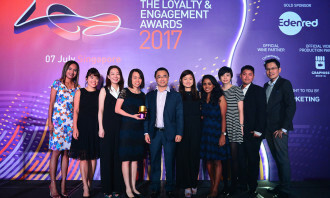 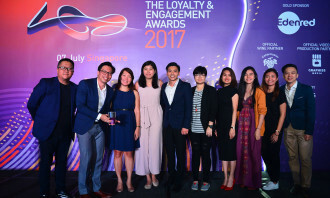 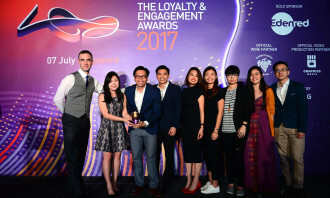 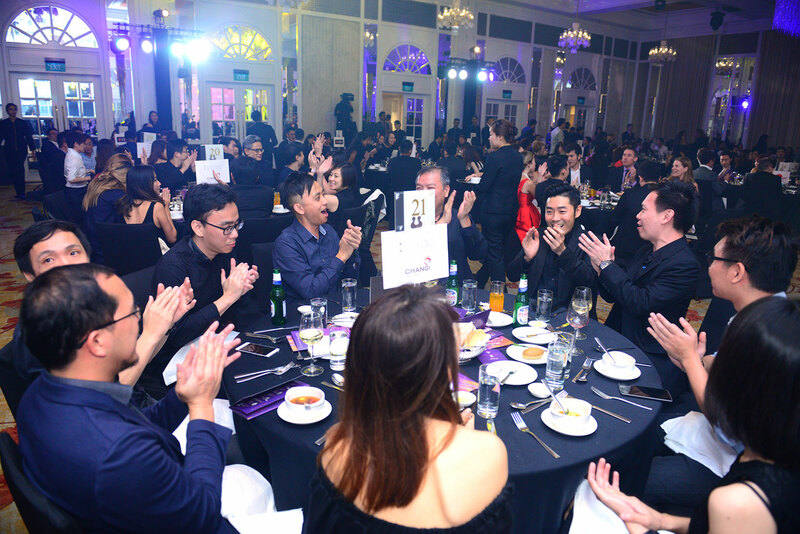 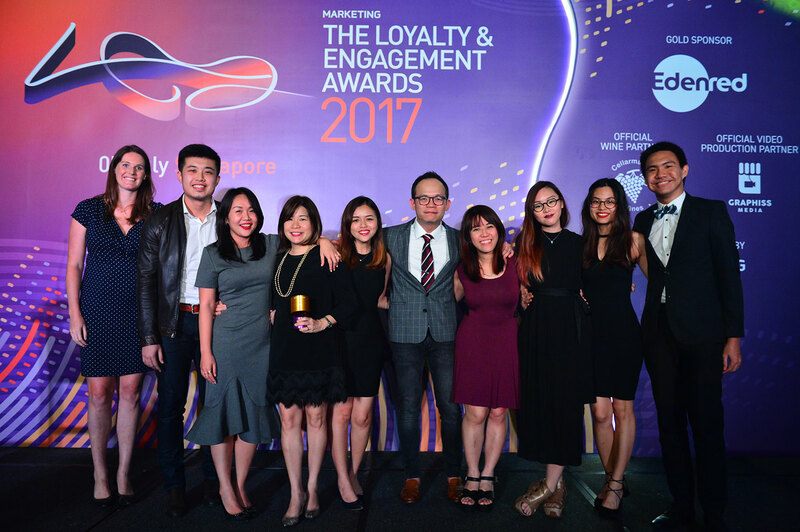 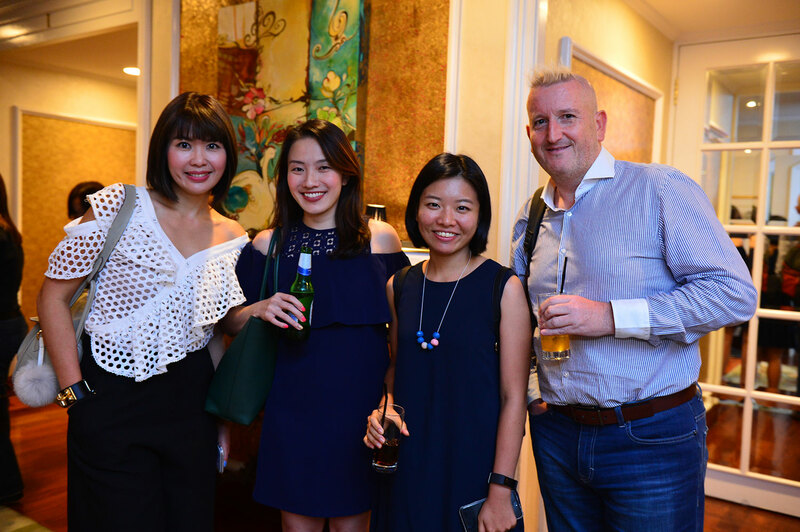 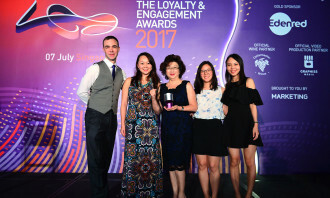 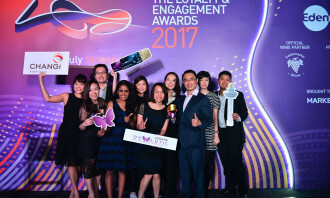 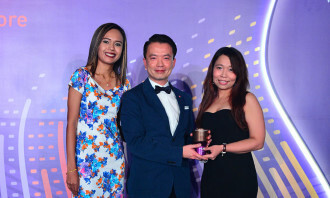 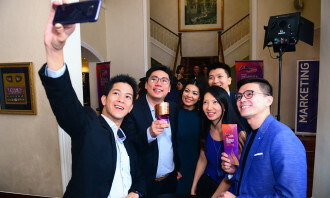 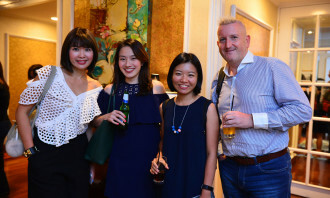 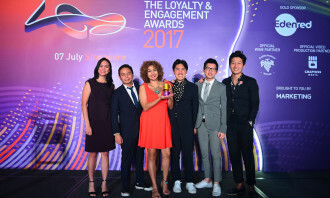 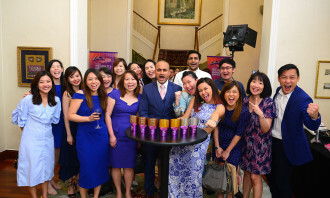 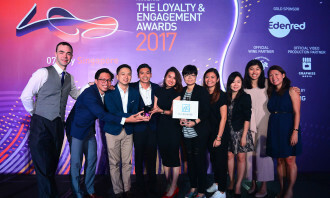 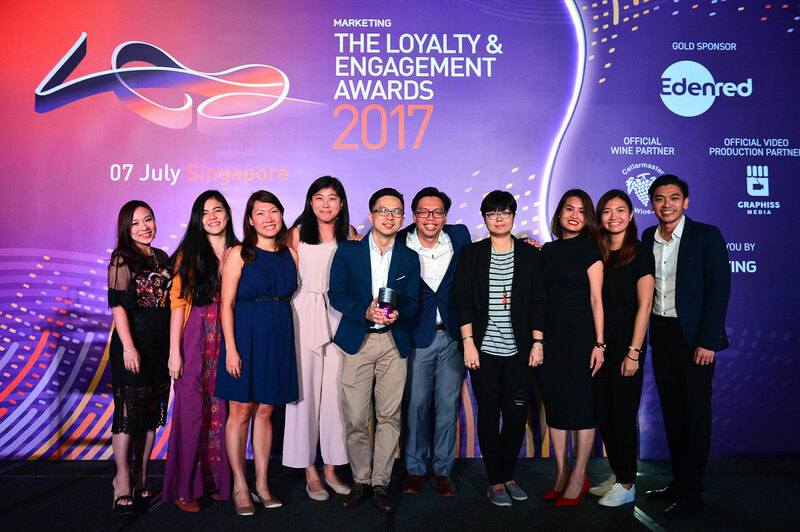 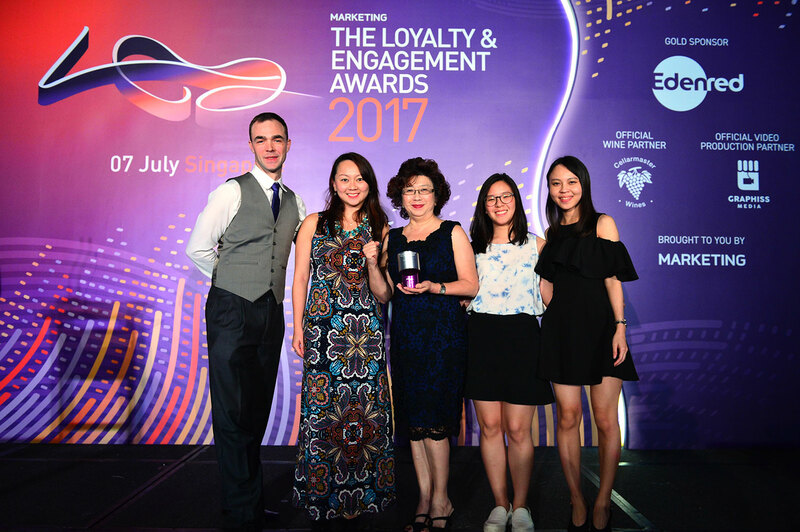 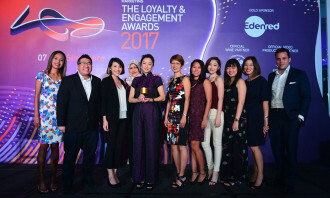 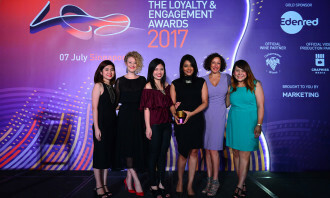 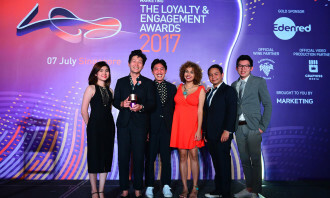 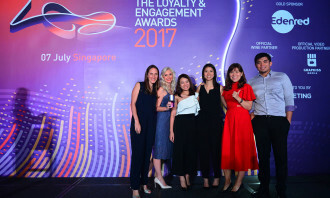 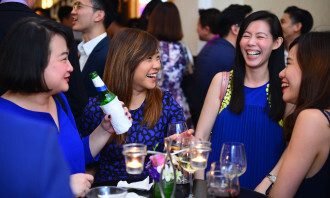 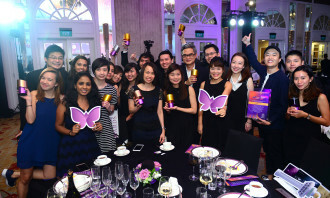 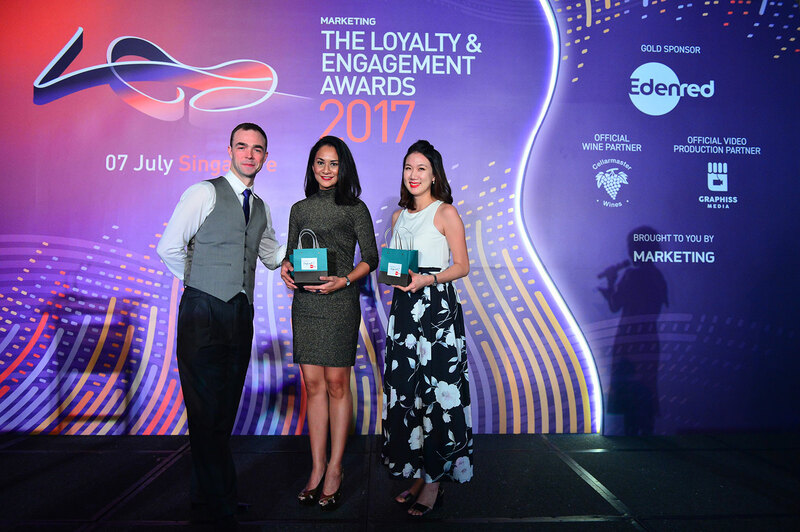 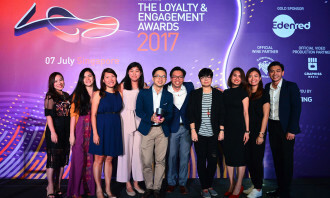 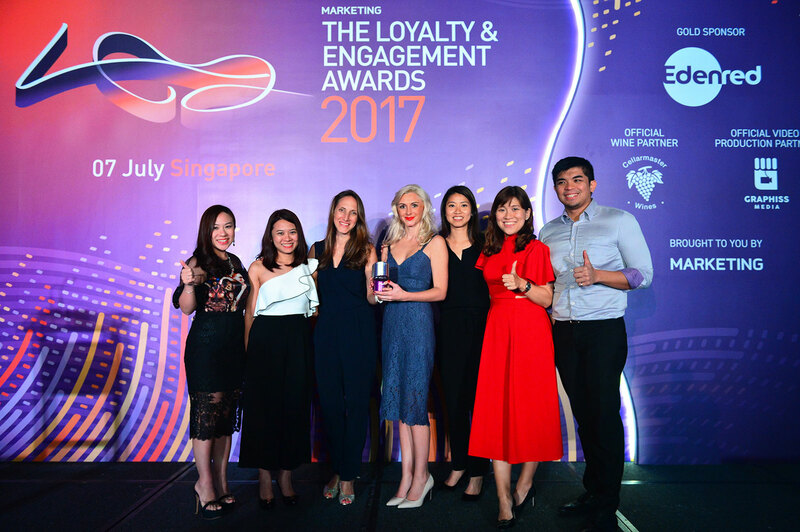 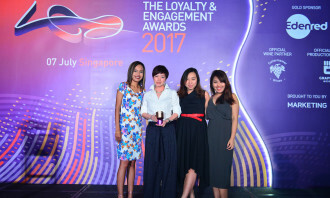 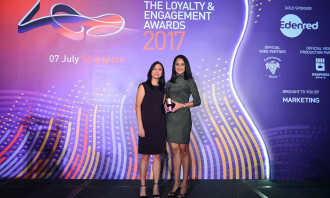 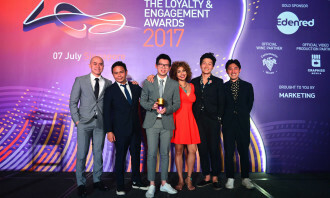 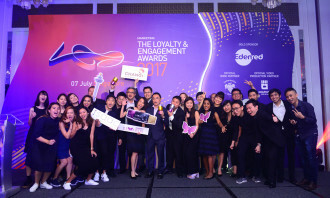 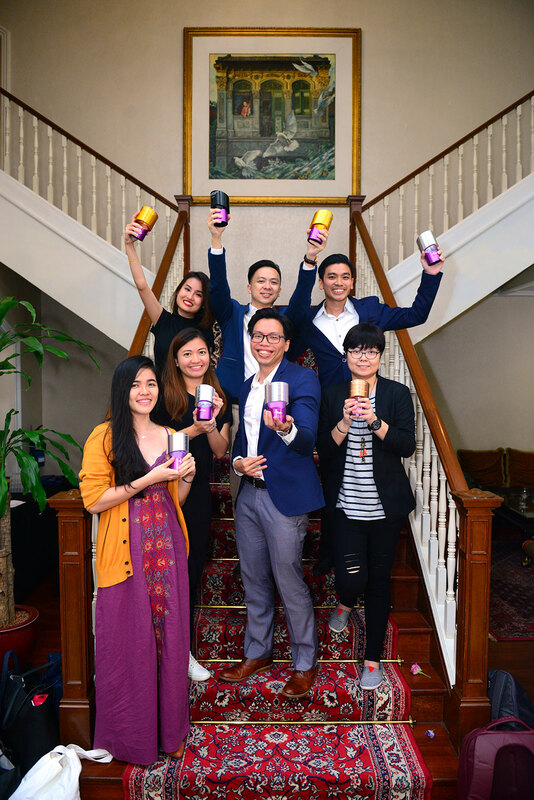 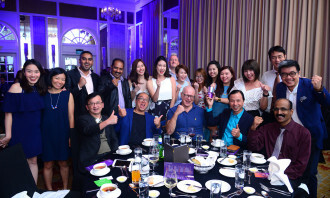 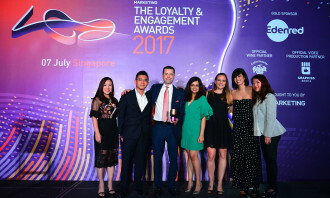 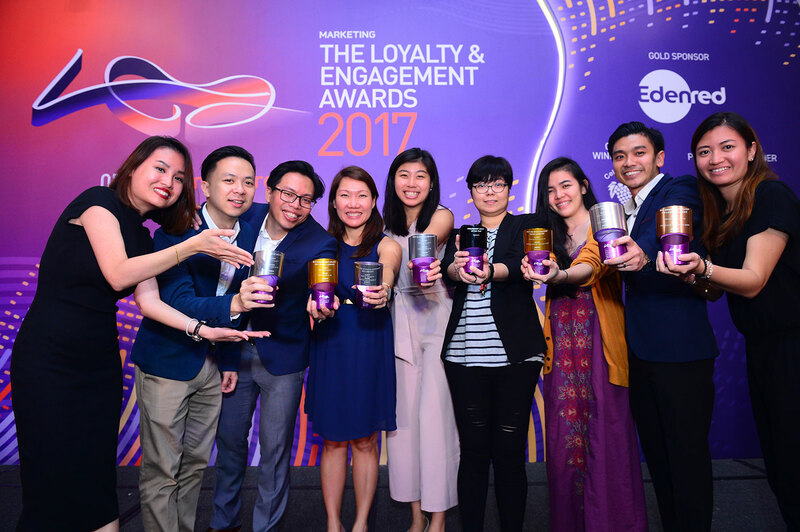 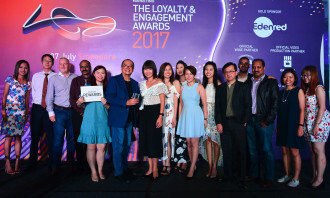 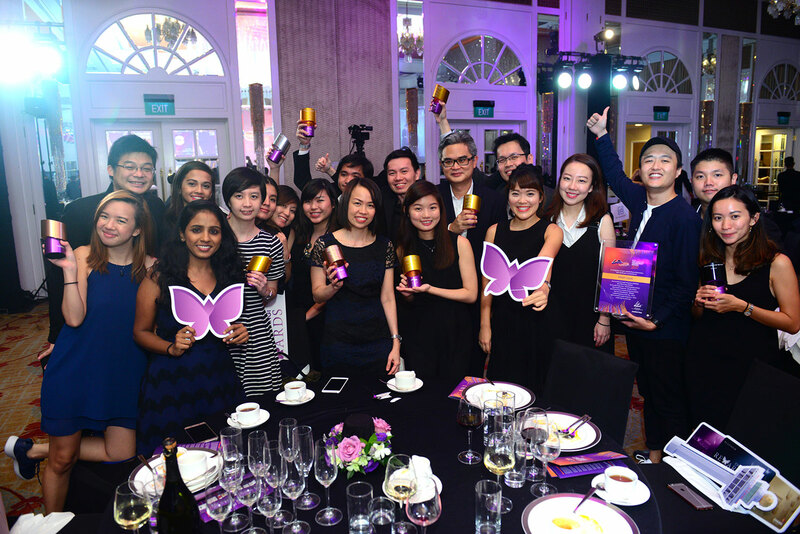 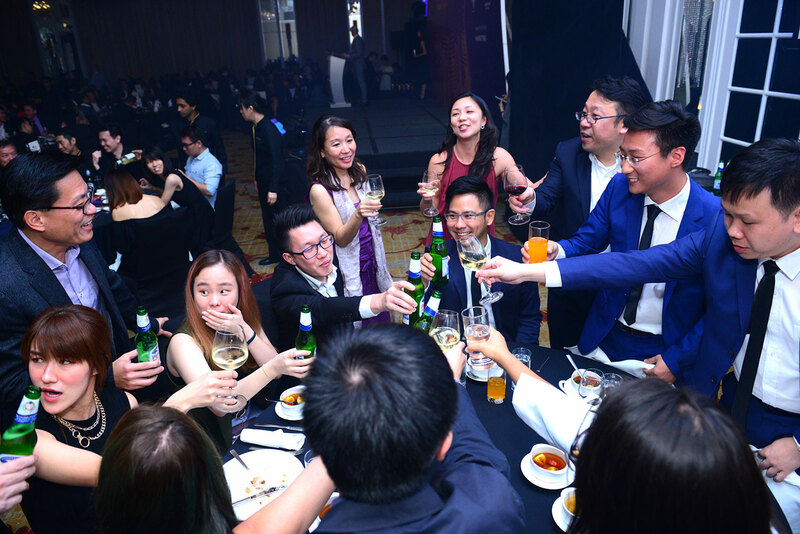 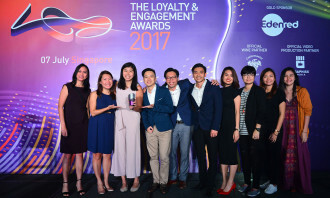 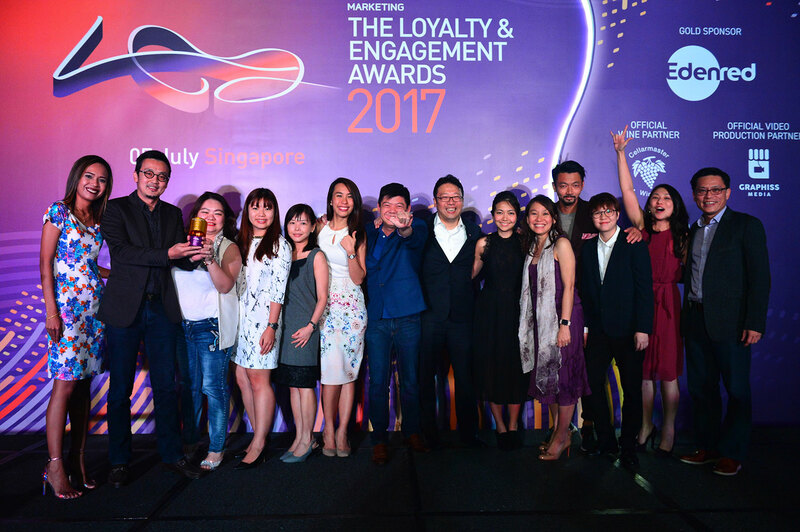 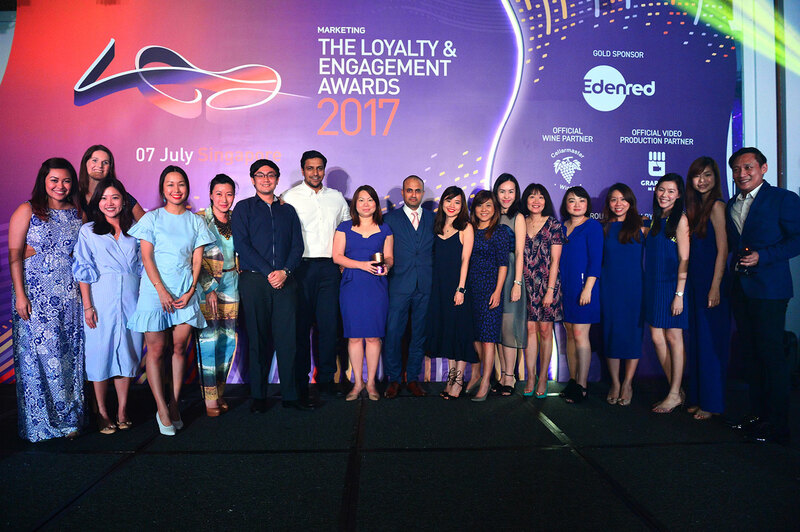 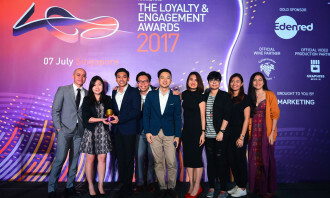 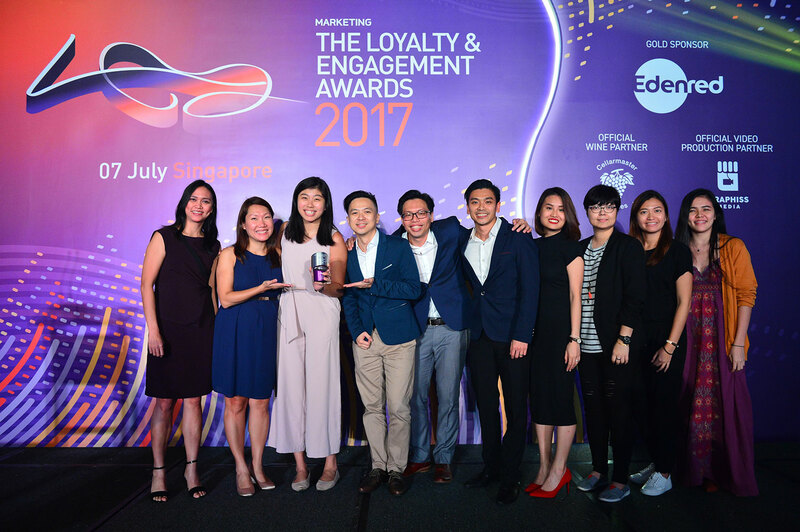 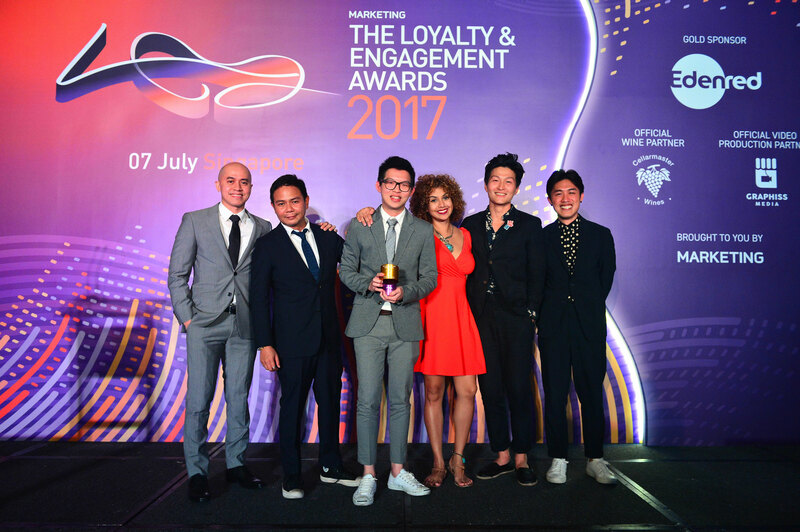 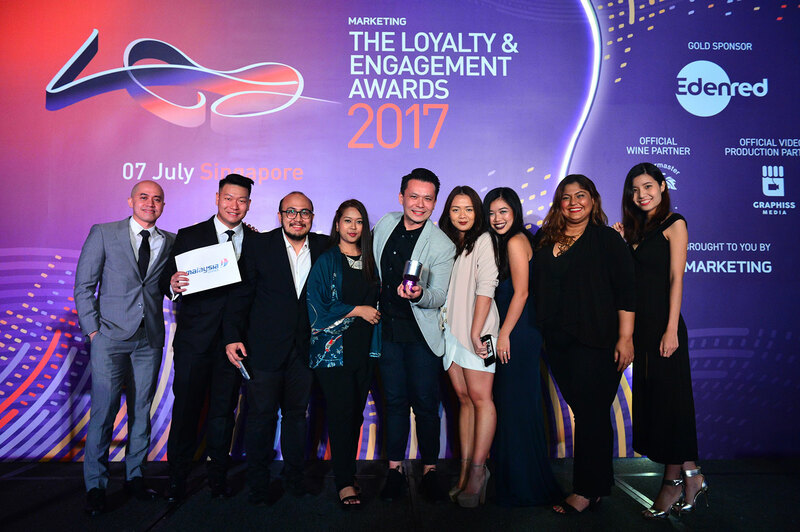 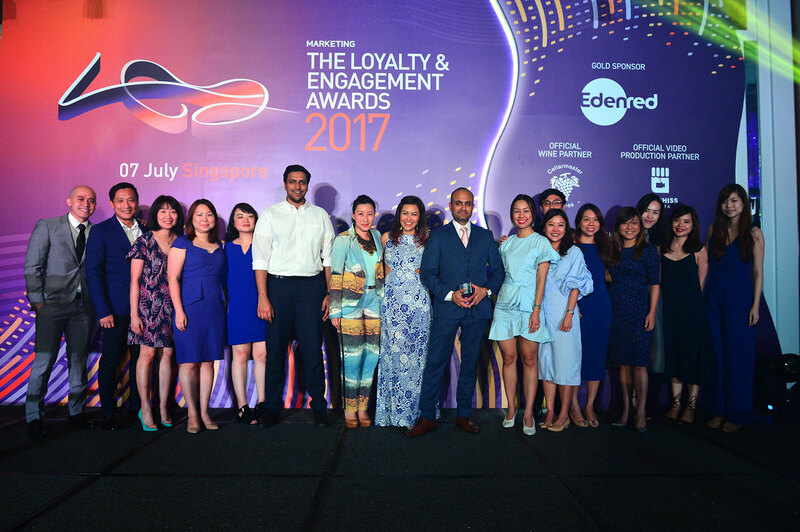 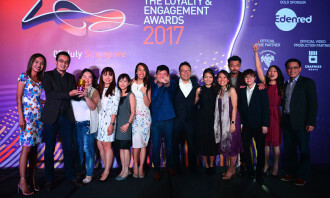 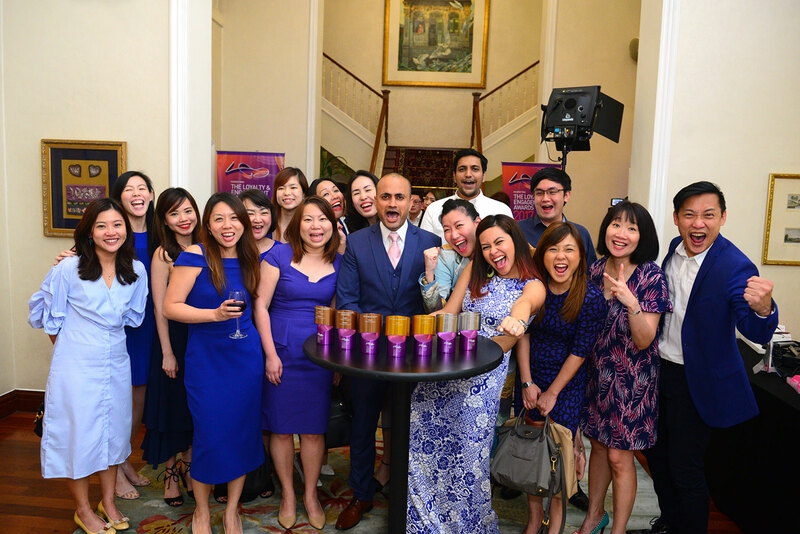 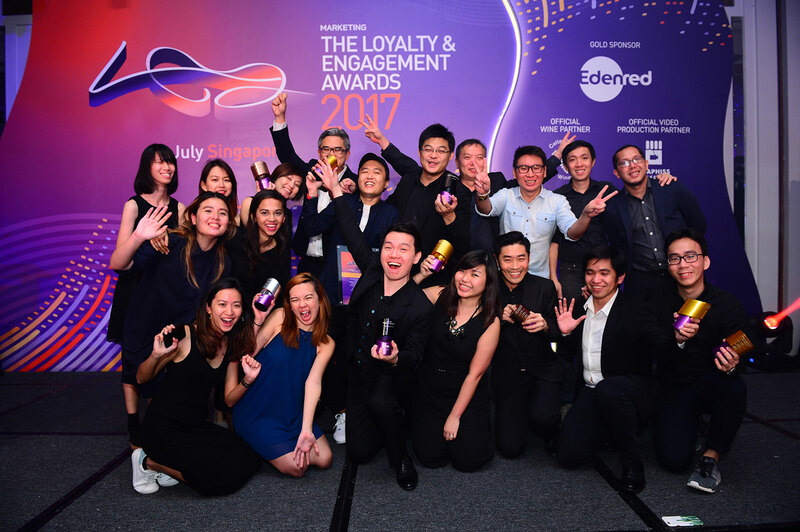 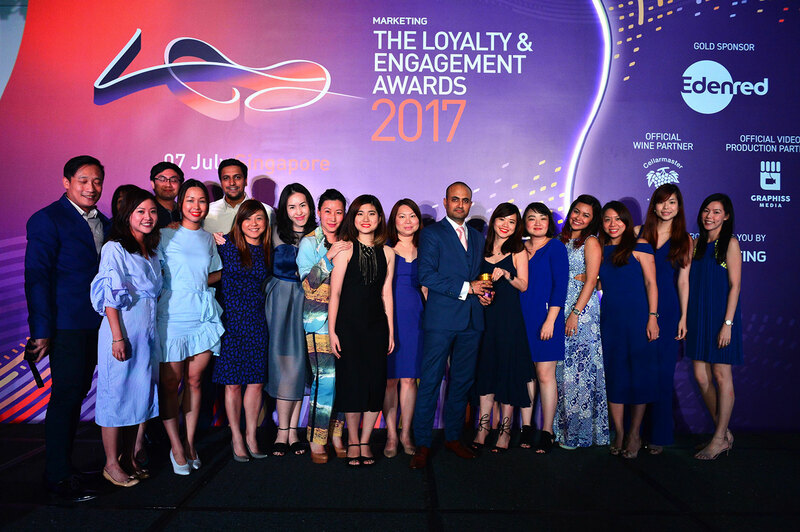 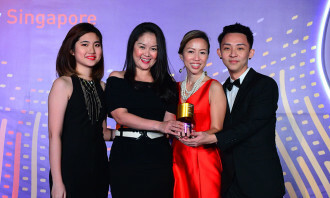 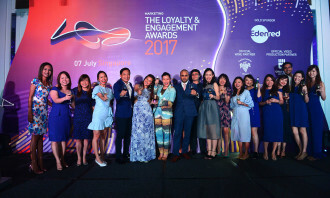 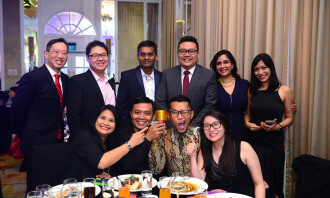 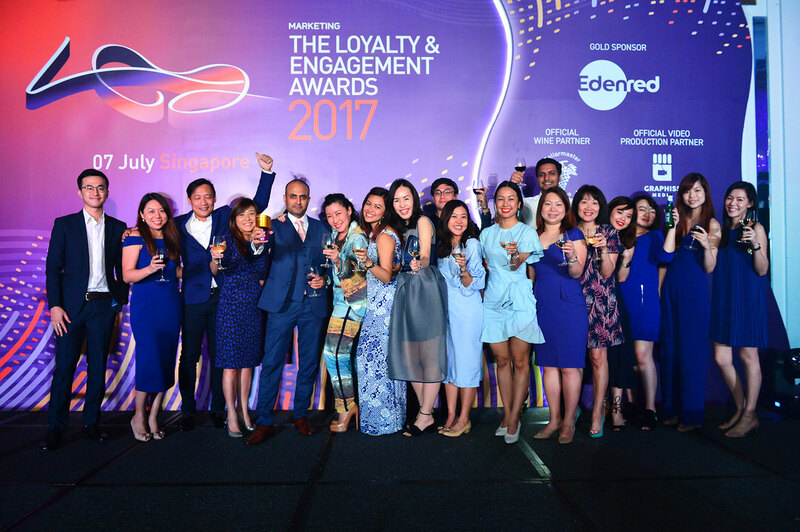 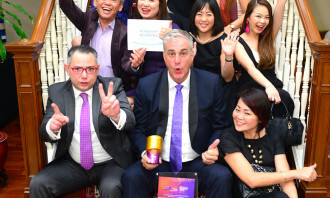 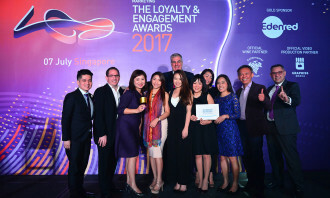 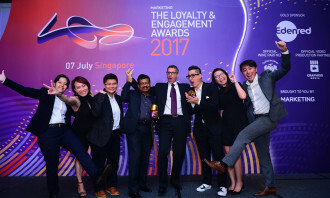 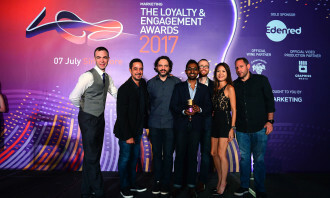 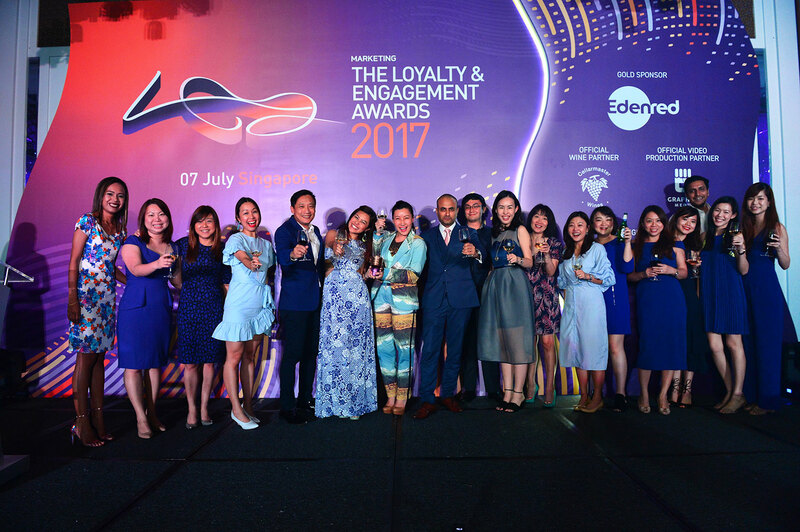 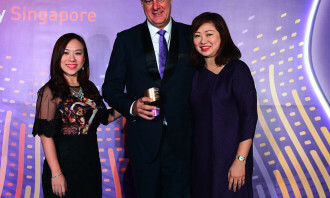 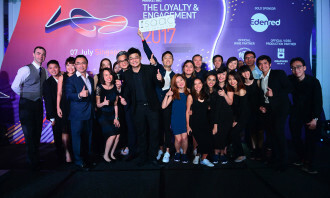 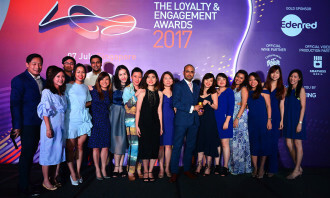 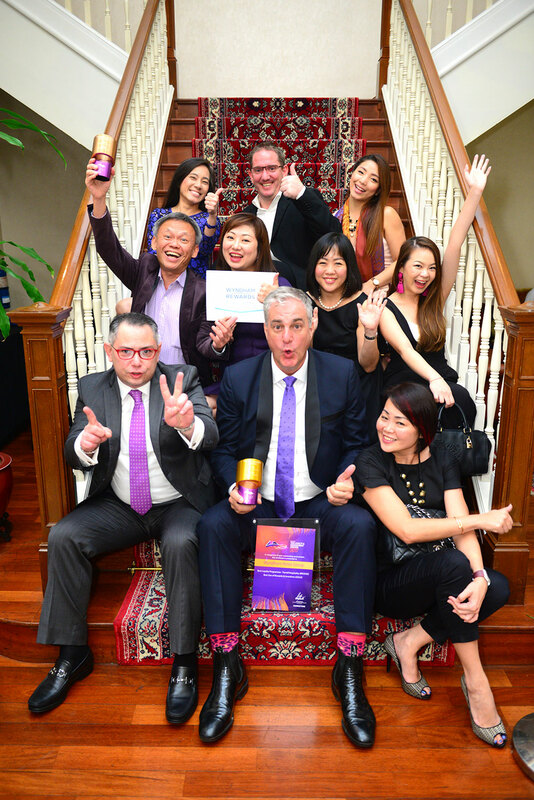 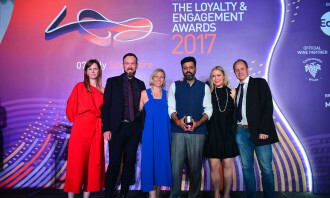 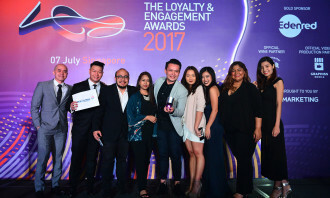 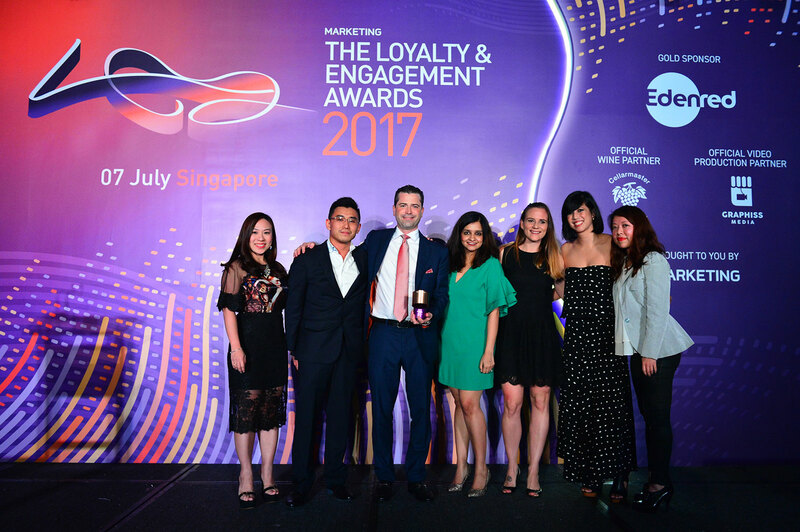 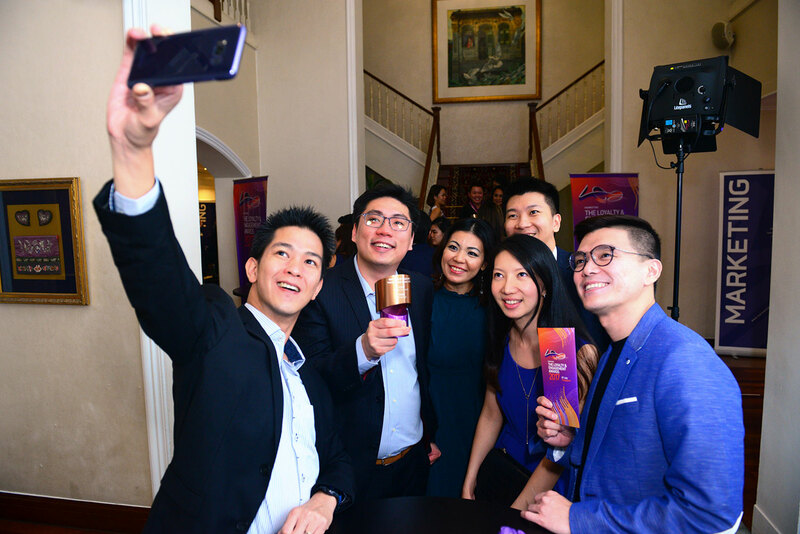 A total of 91 trophies were awarded to the most talented campaigns from Asia Pacific’s Loyalty, Engagement and Relationship Marketing industry at InterContinental Singapore. 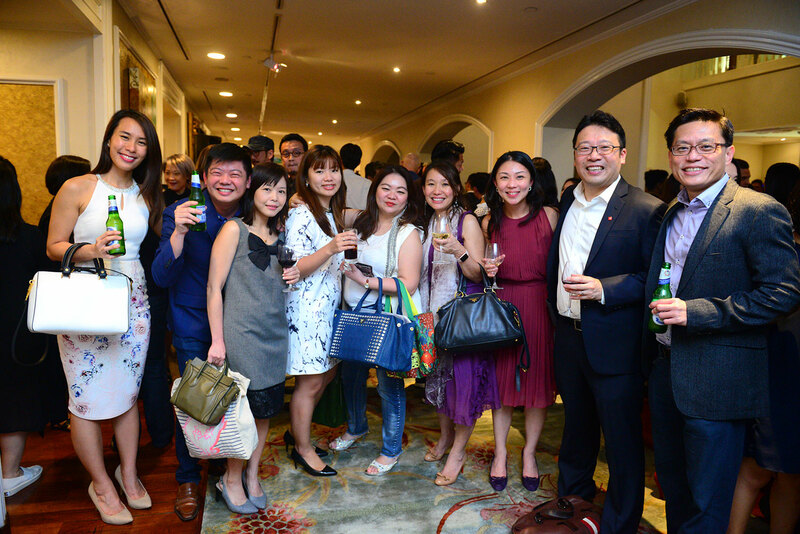 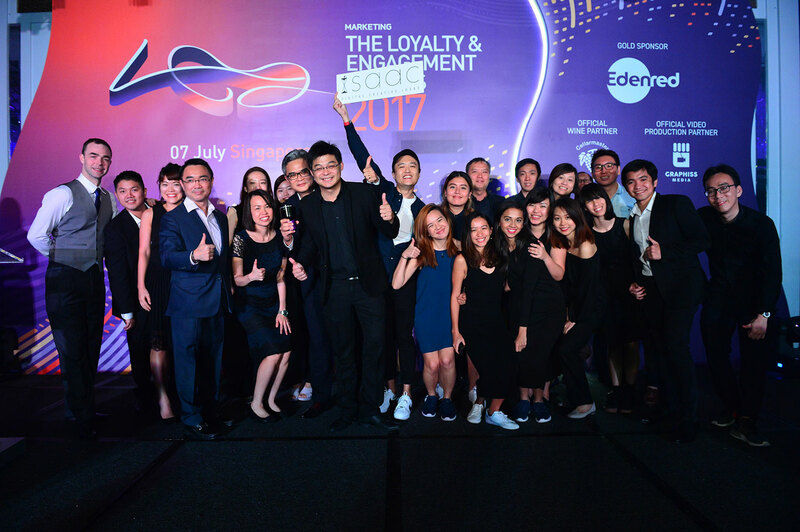 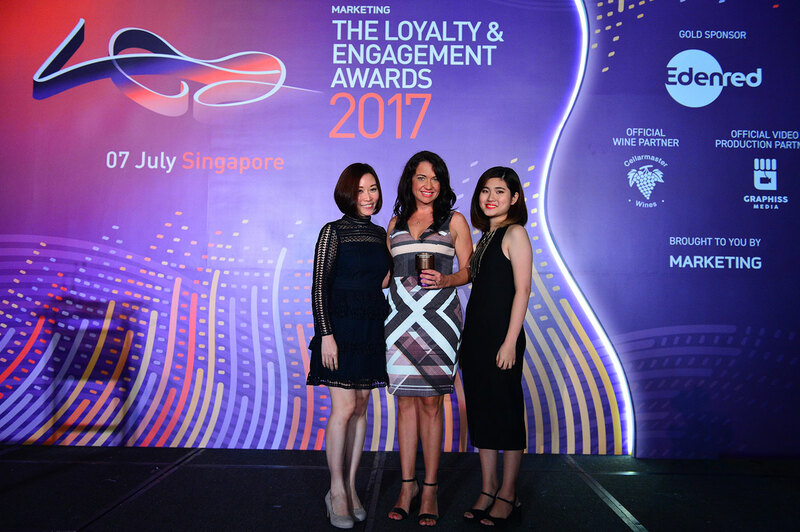 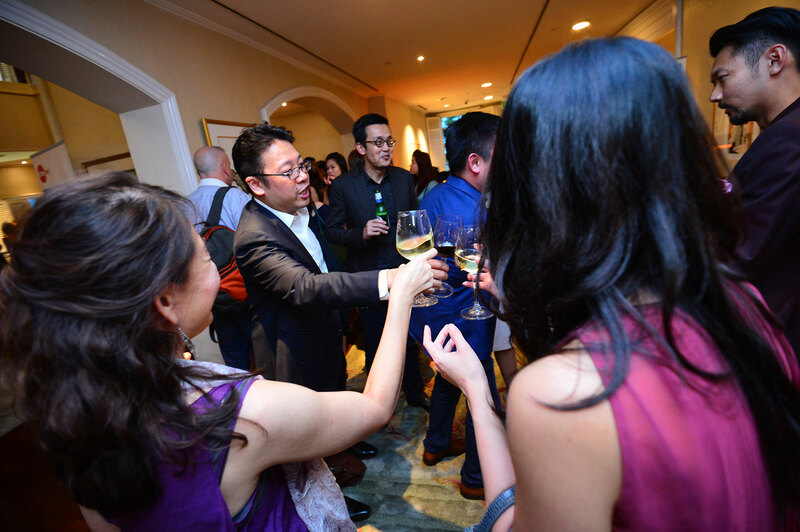 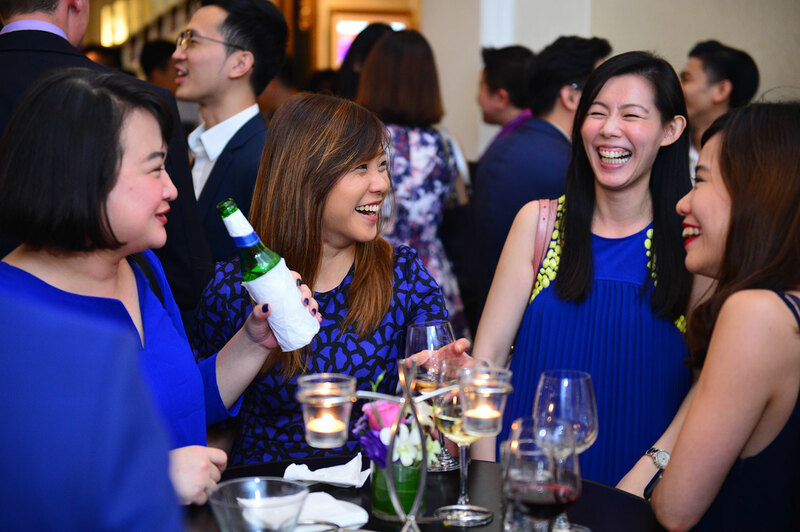 The Loyalty & Engagement Awards 2017 was sponsored by Edenred Singapore and supported by partners Cellarmaster Wines and Graphiss Media. 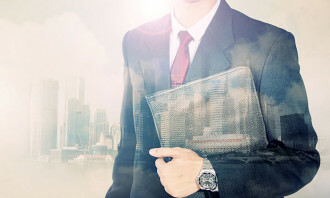 Content marketing and big data analytics — the perfect match? 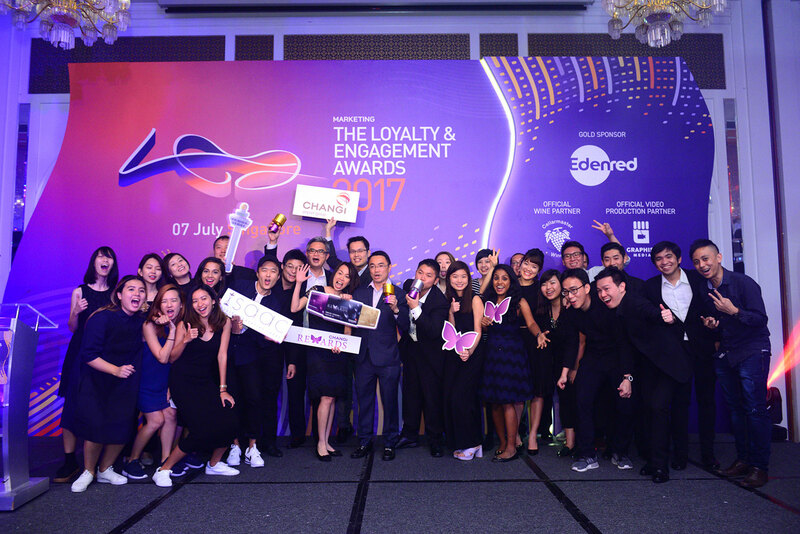 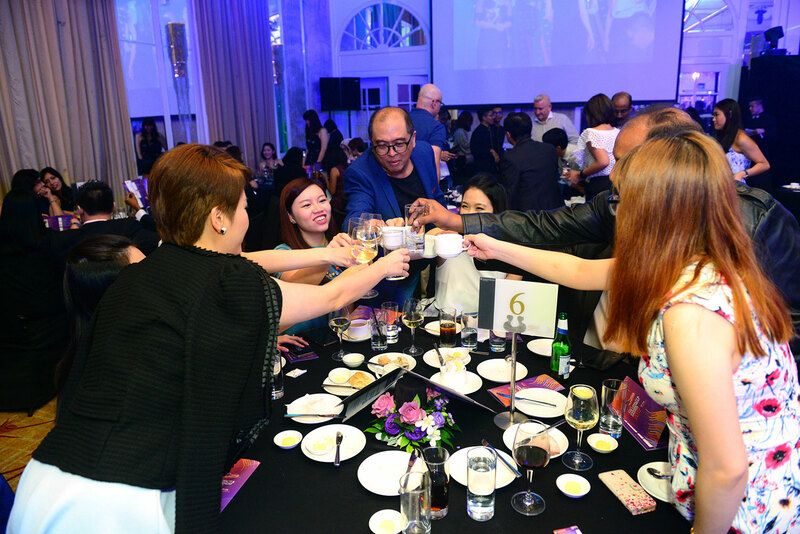 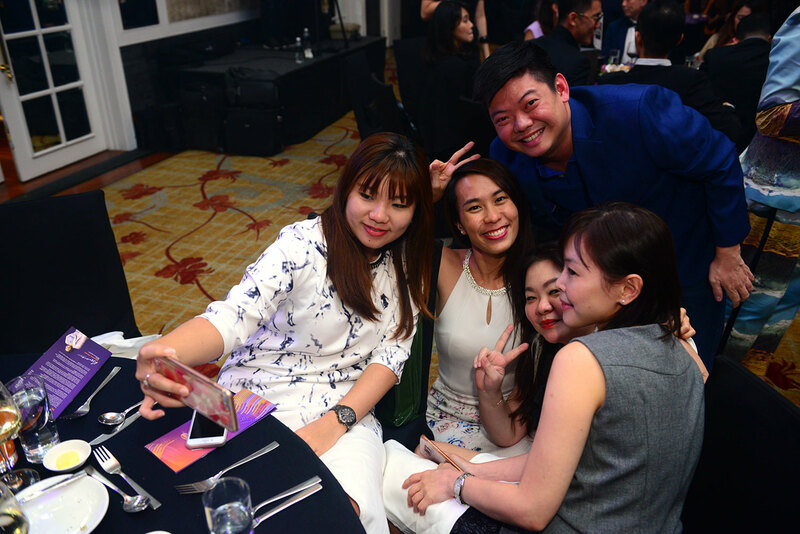 Relive the glorious moments of Agency of the Year Singapore 2017!